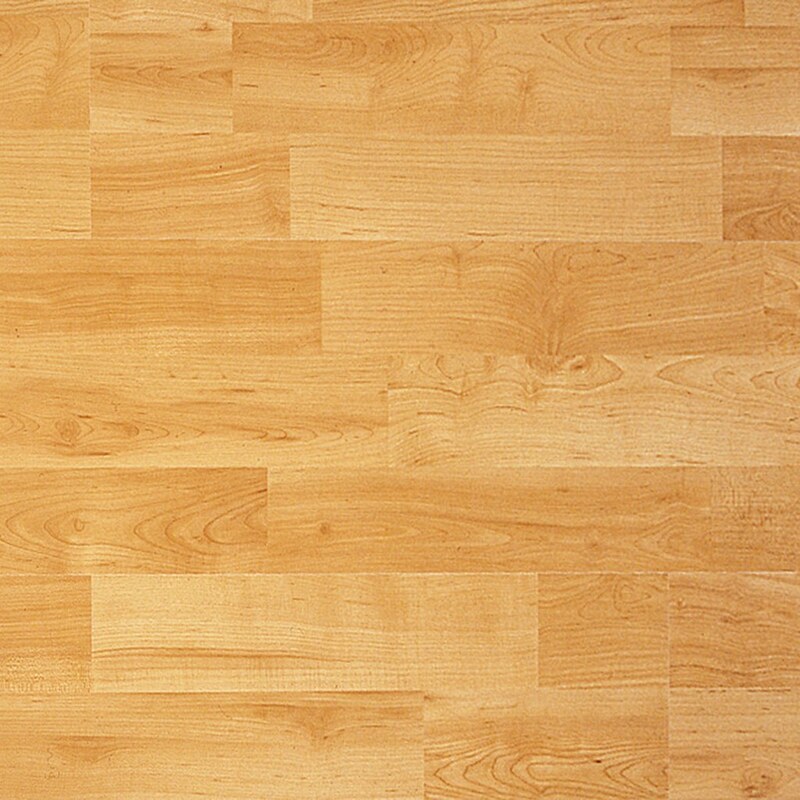 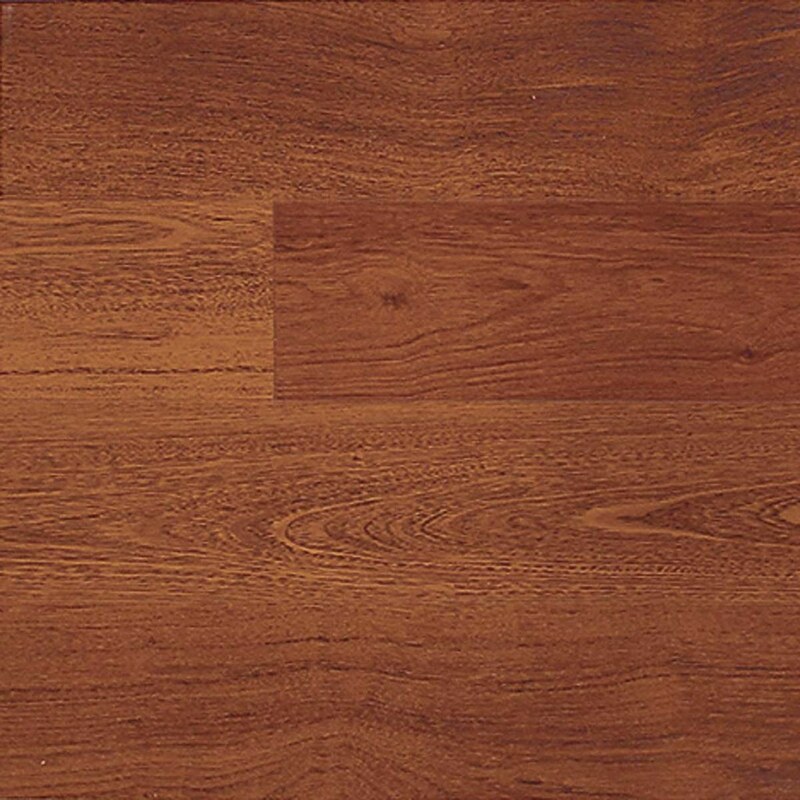 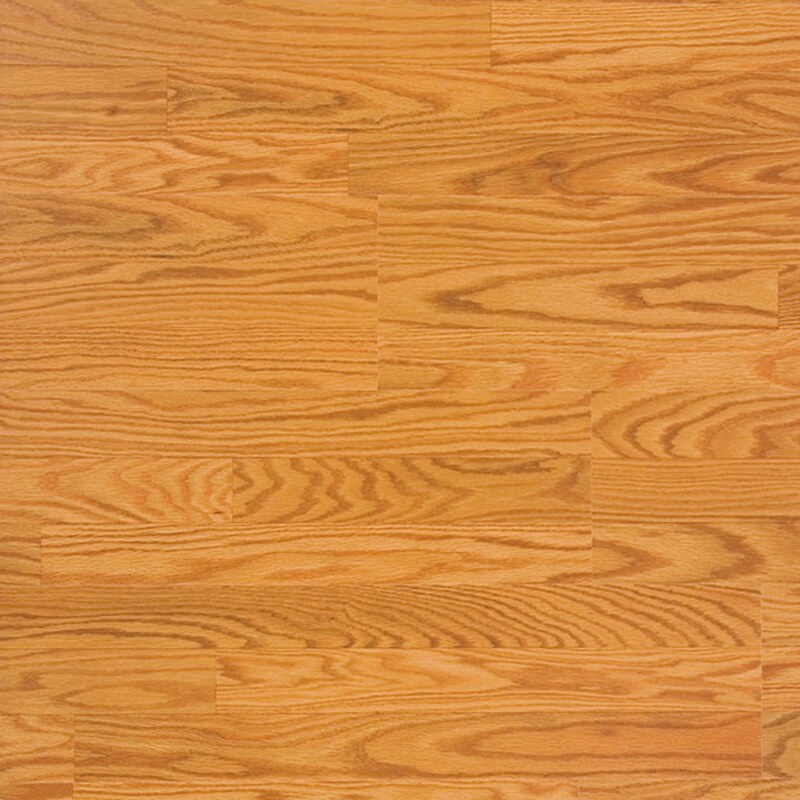 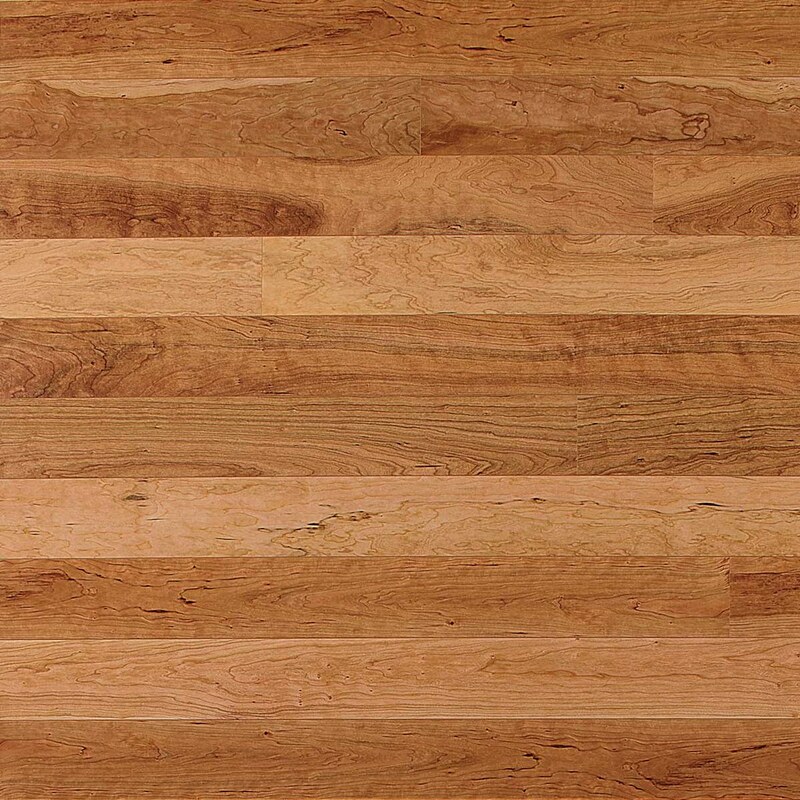 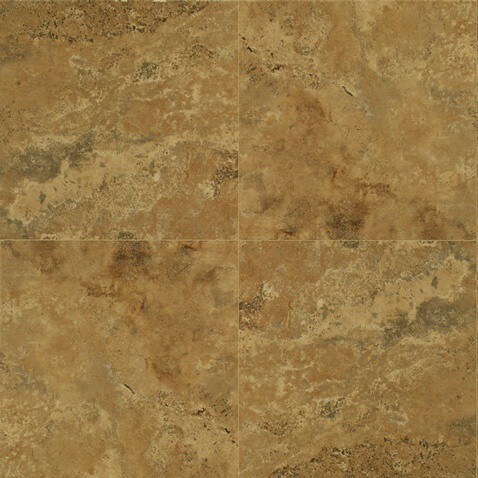 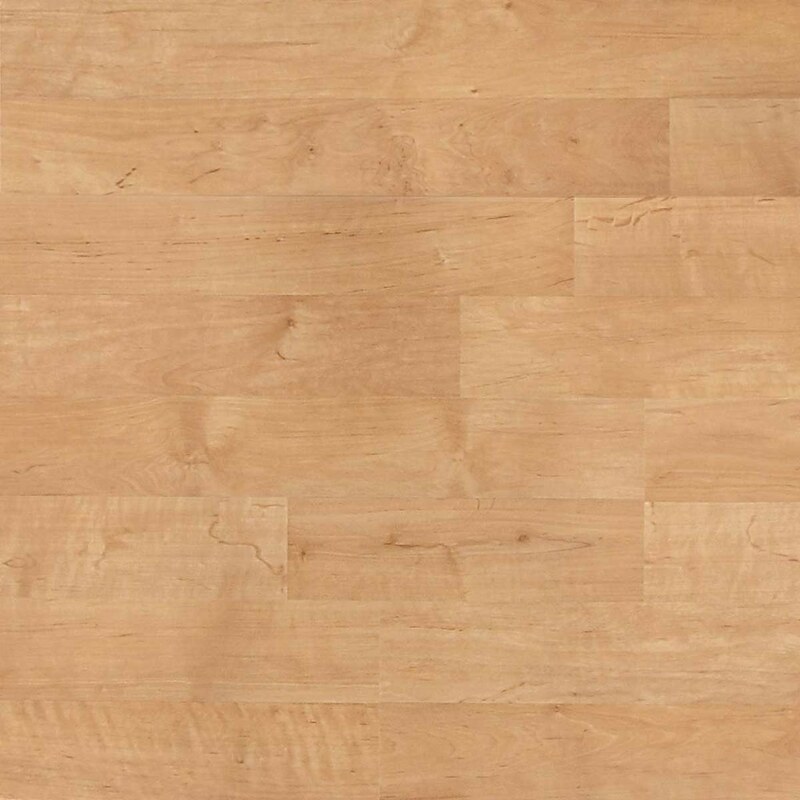 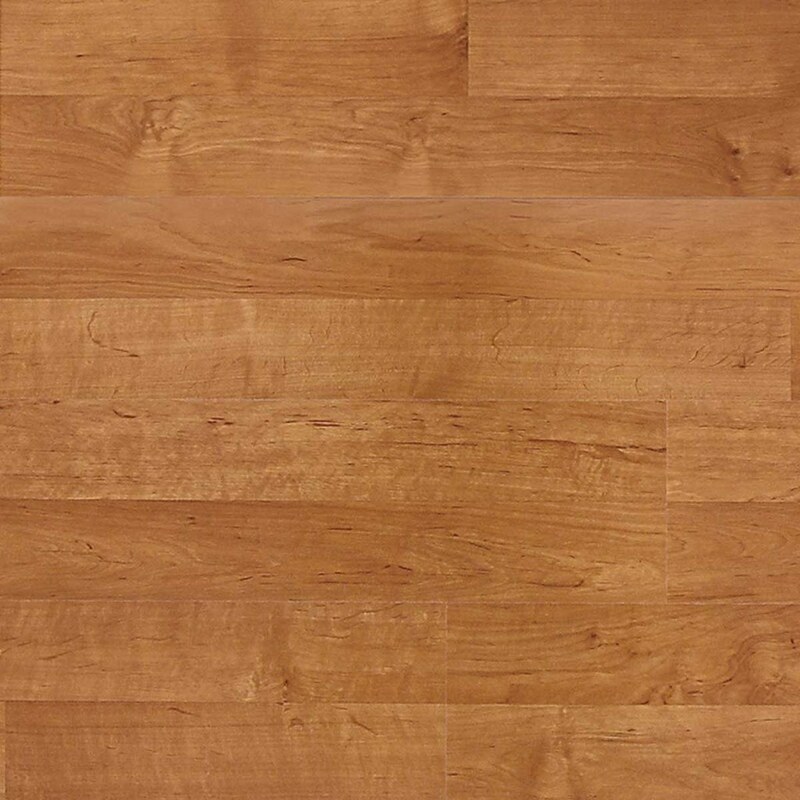 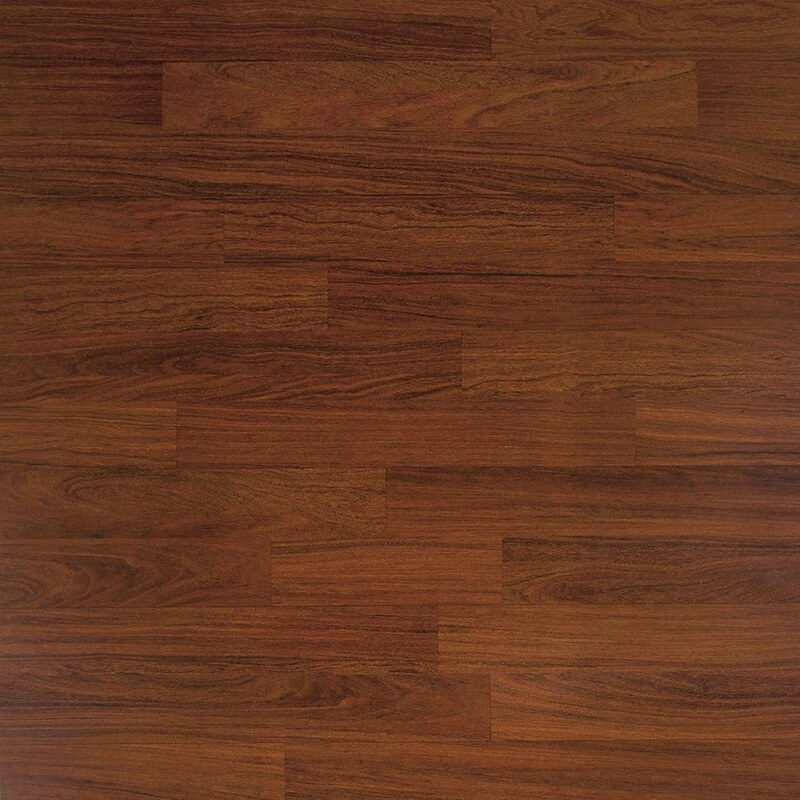 Laminate Floors Starting At $1.50 /Sq.Ft. 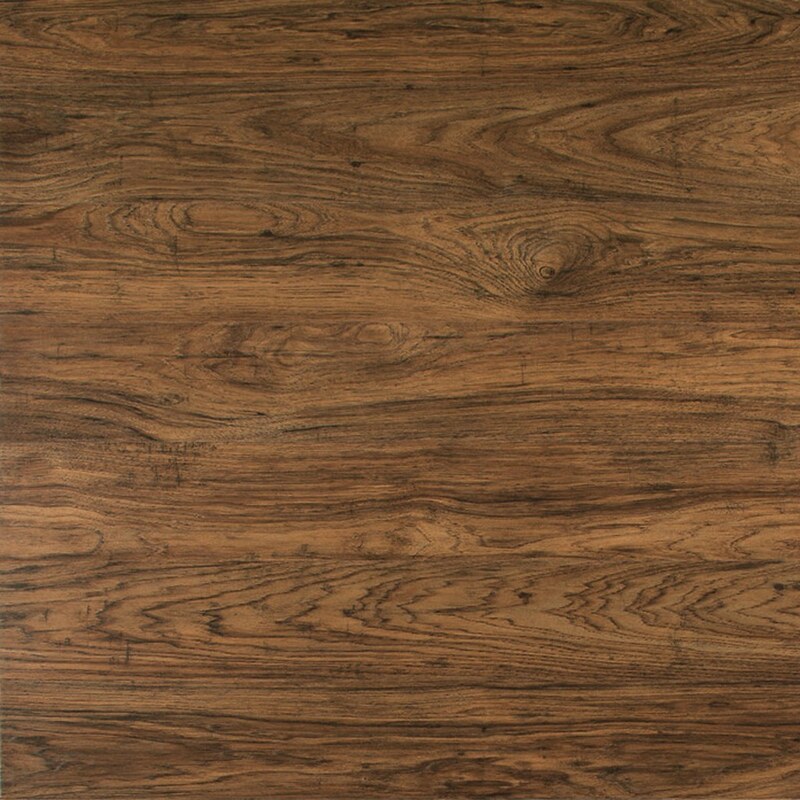 With so many Laminate floors to chose from Yeager makes life easy, we bring the store to you! 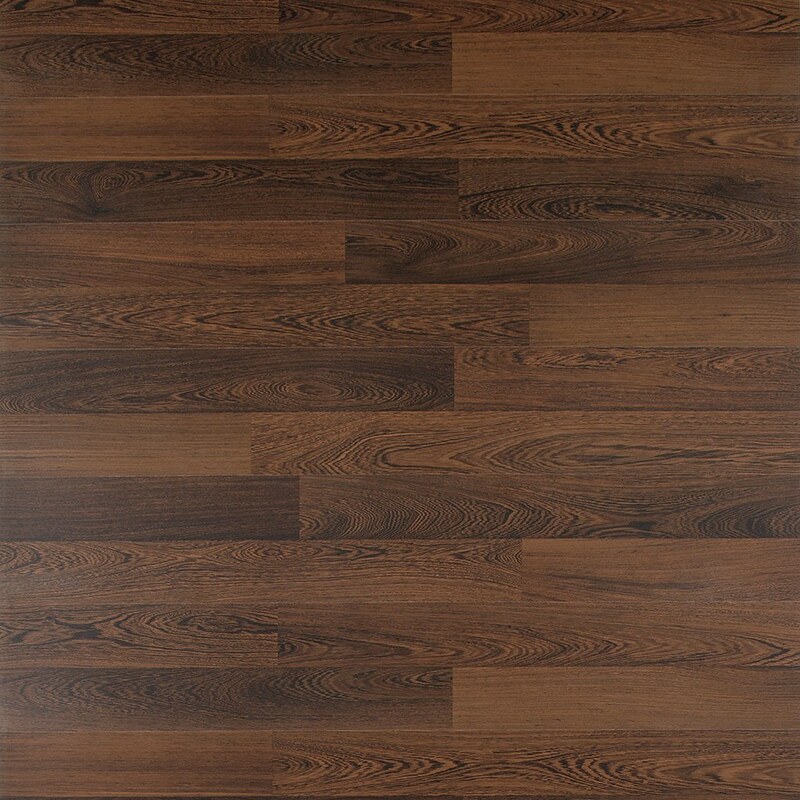 Call us today and within one hour you will be making Laminate floor selections from our mobile flooring showroom!. 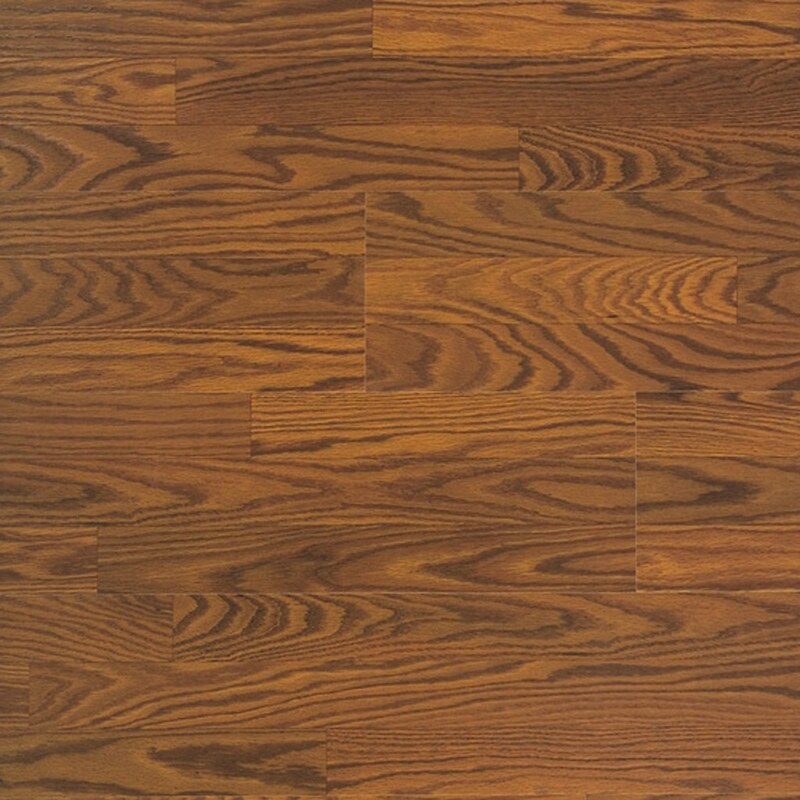 Laminates have increased in popularity in the Tampa area due to the wide number of choices they present to our customers and the stability of the product in humid settings. 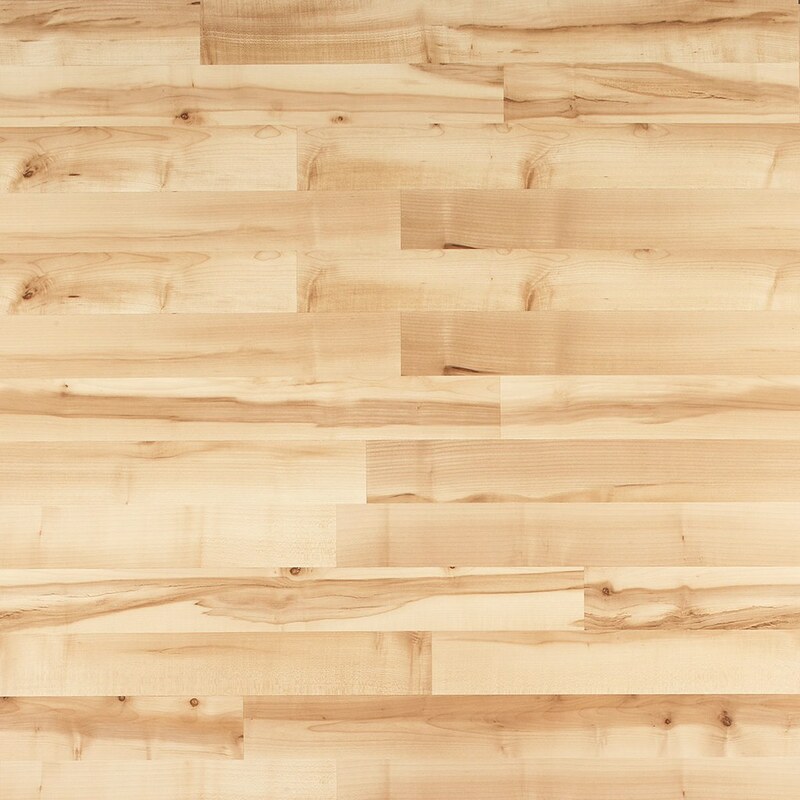 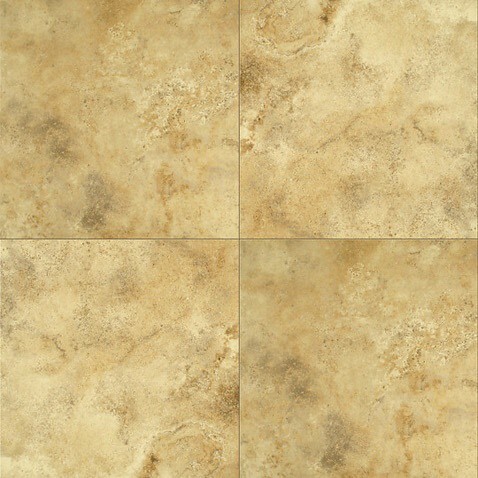 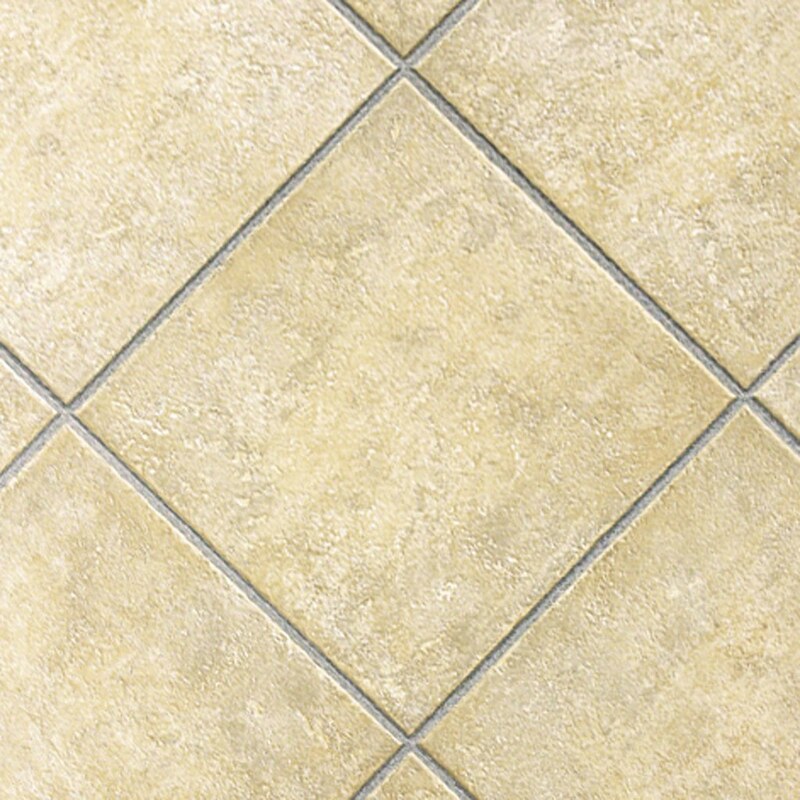 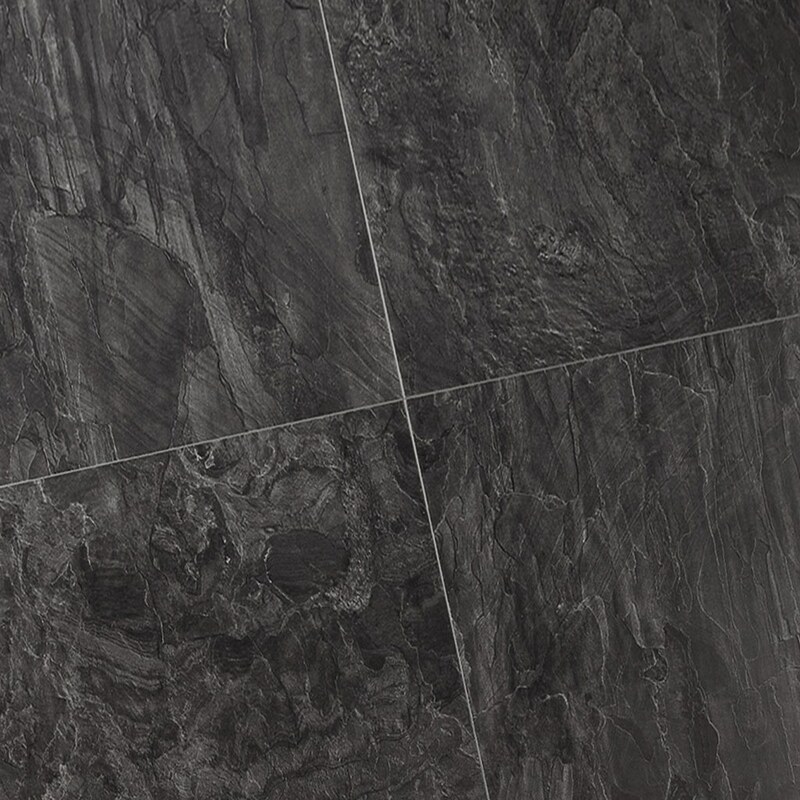 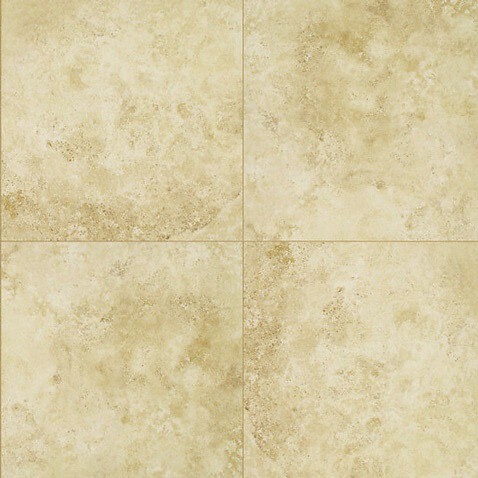 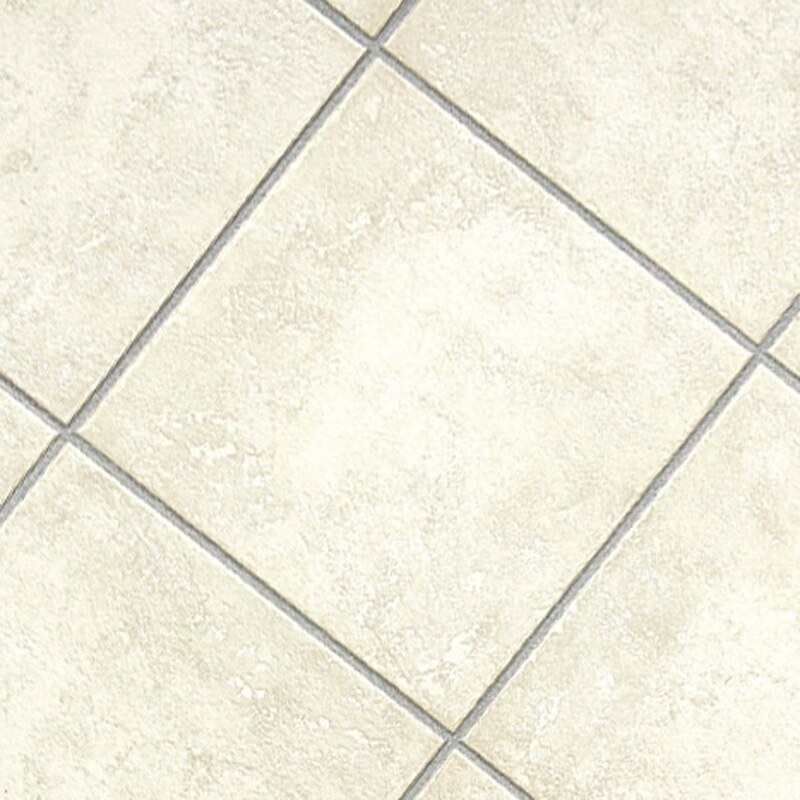 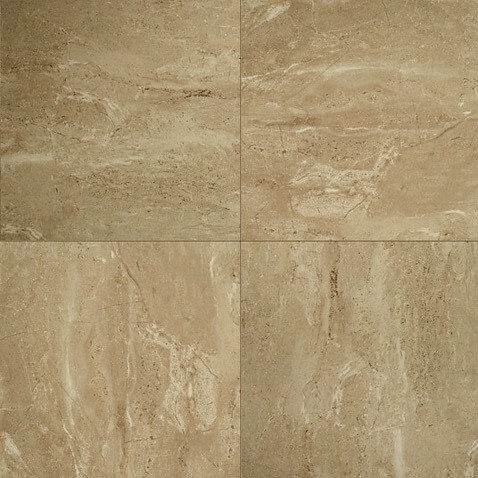 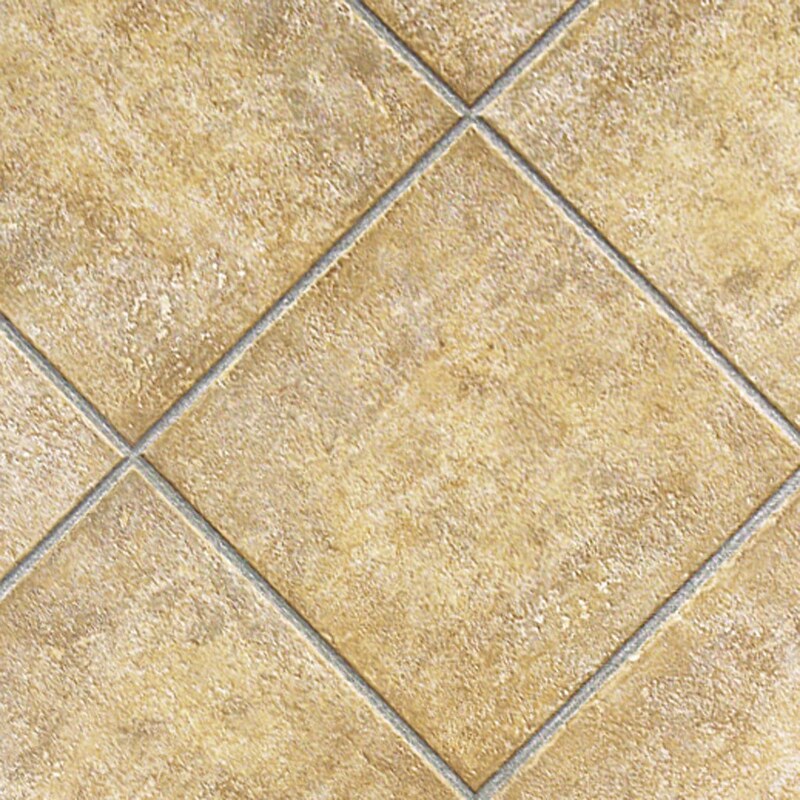 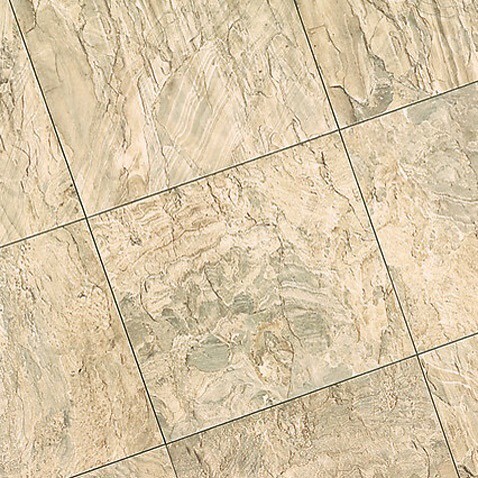 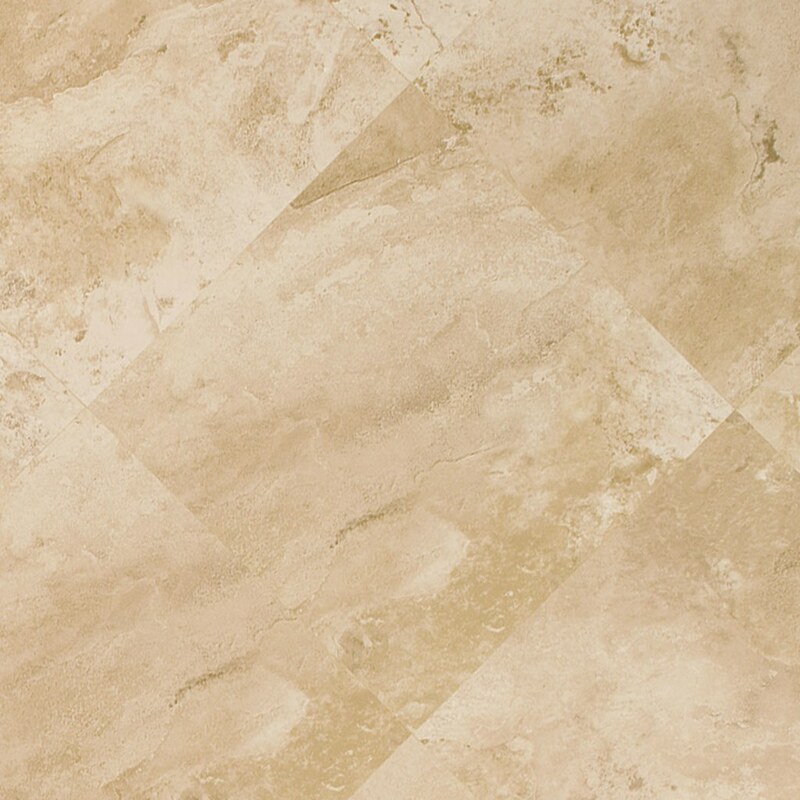 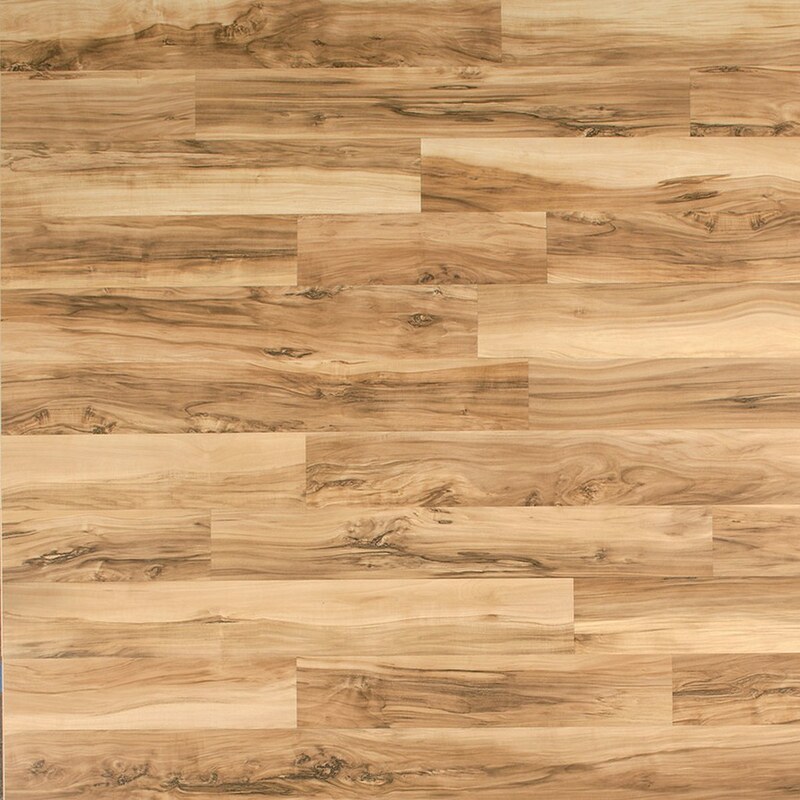 We even offer Laminates that look like tile or wood planks. 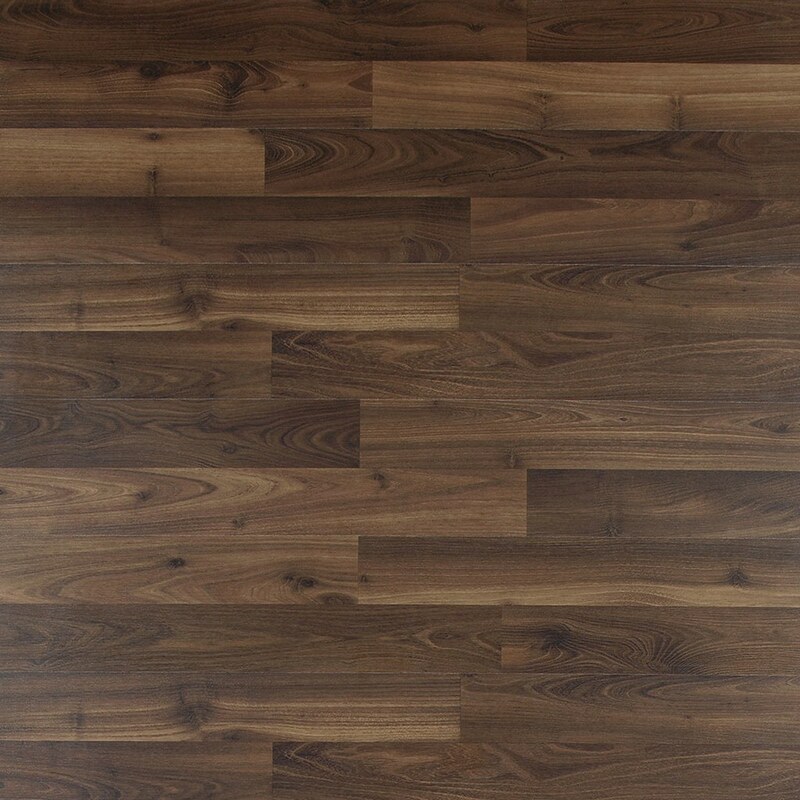 Our Mobile Showroom can simplify choosing your next wood laminate floor. 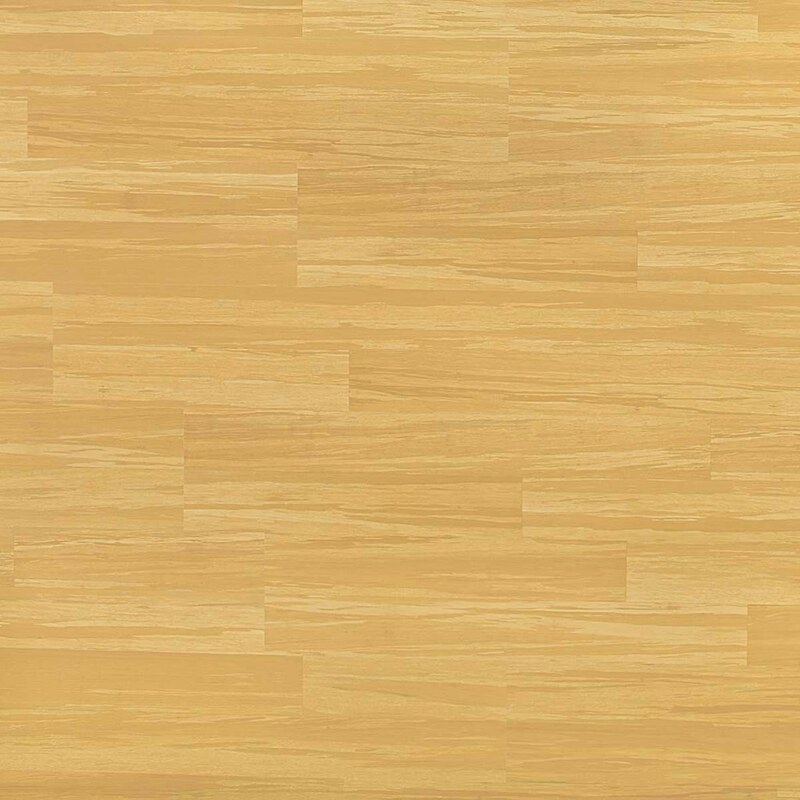 While Laminates offer every color and texture under the sun, you should consider seeing the samples first hand and ideally, in your own home. 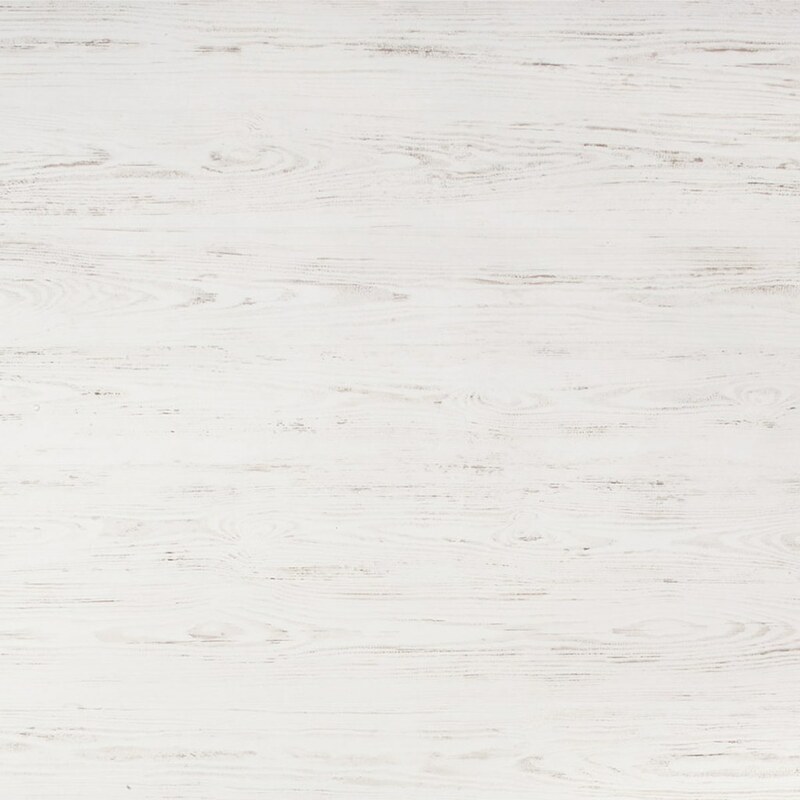 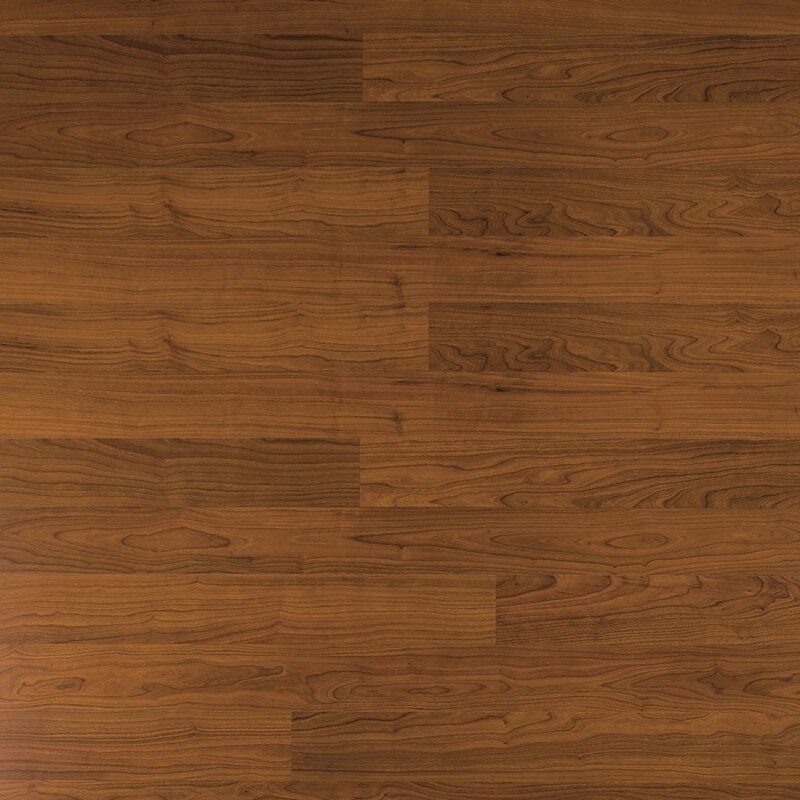 No showroom can duplicate the type of lighting found within your home, and lighting plays a huge role in selecting laminate or hardwood flooring samples. 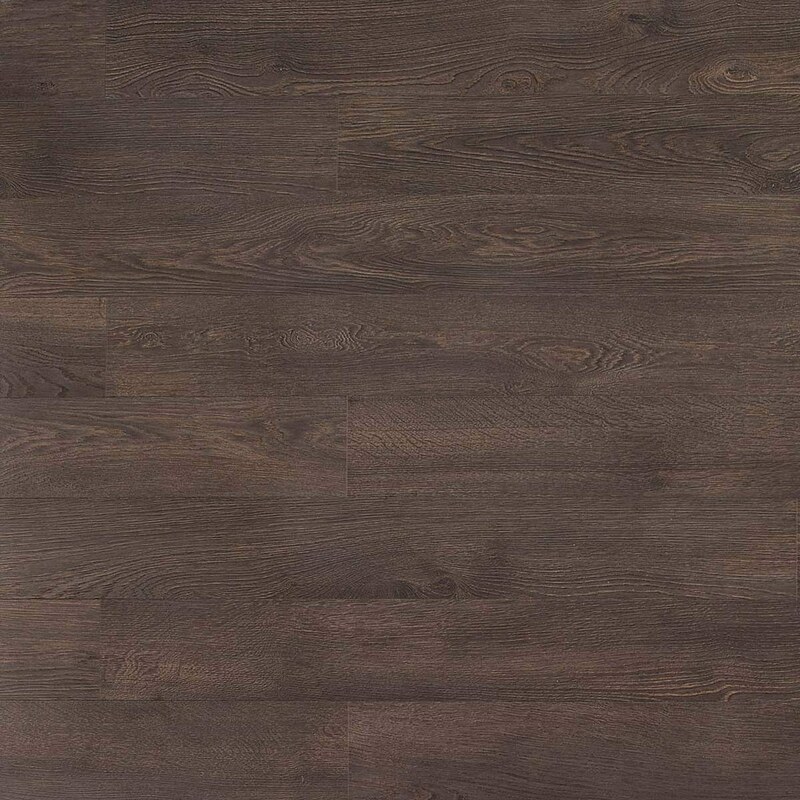 Yeager offers a shop-at-home service that’s equal to none. 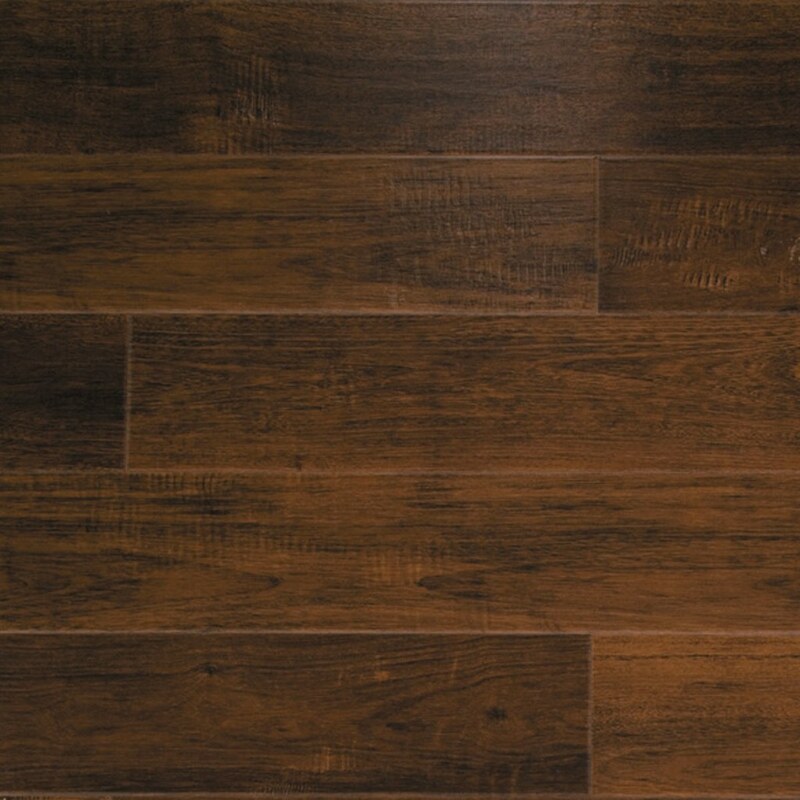 We bring more of Tampa’s best selling laminate flooring to your home within one hour of contacting Yeager, than any other company. 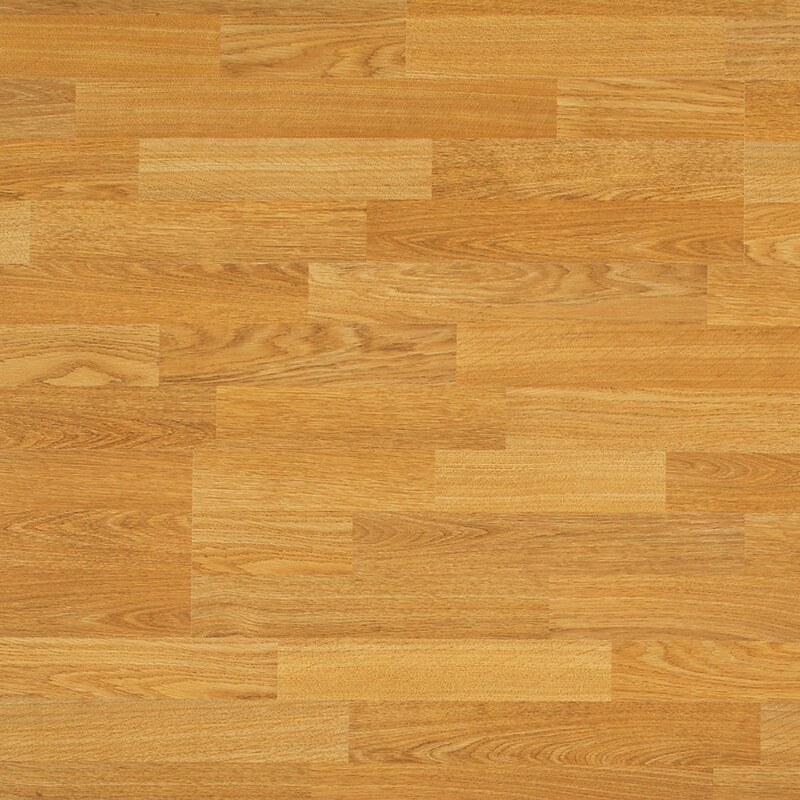 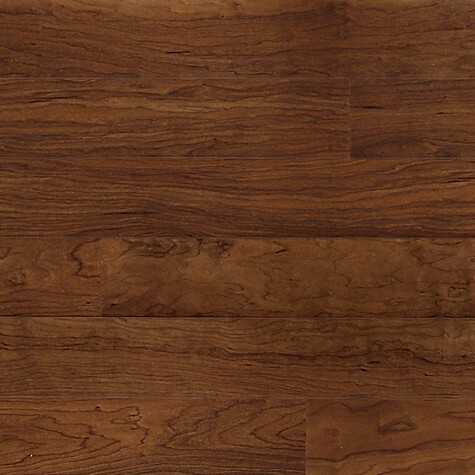 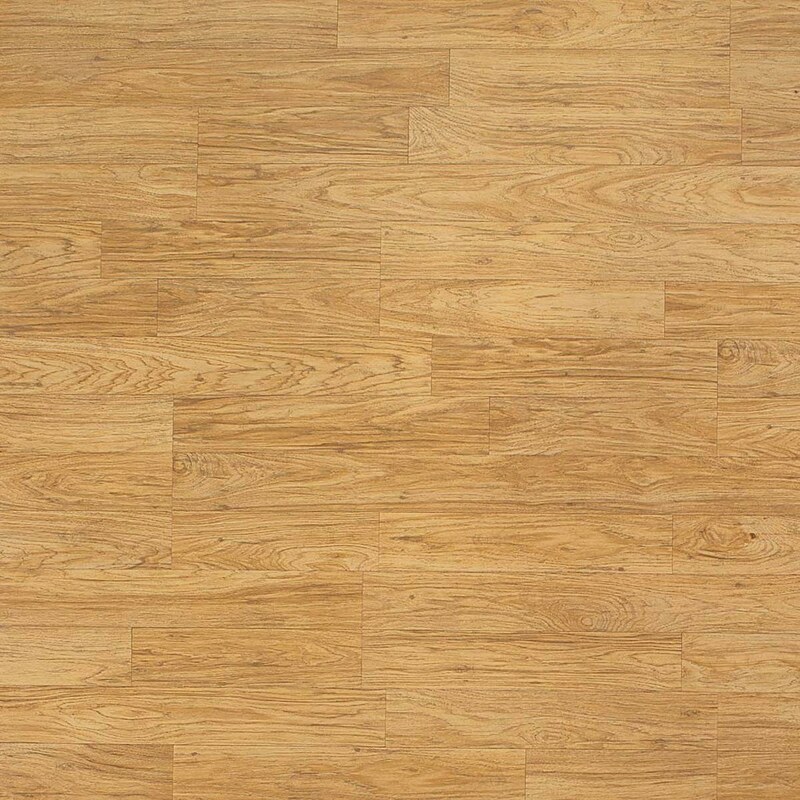 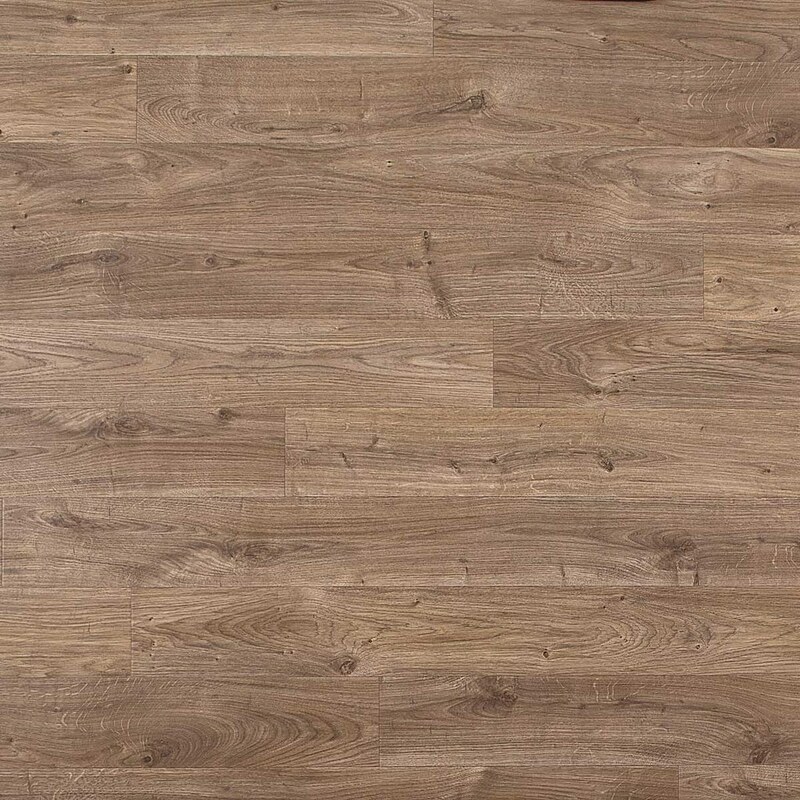 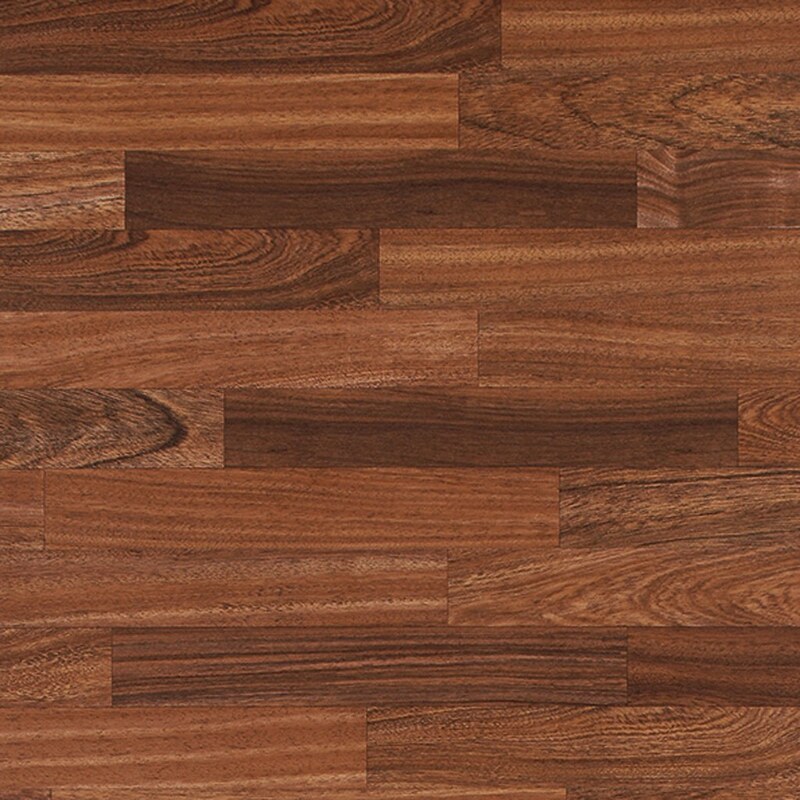 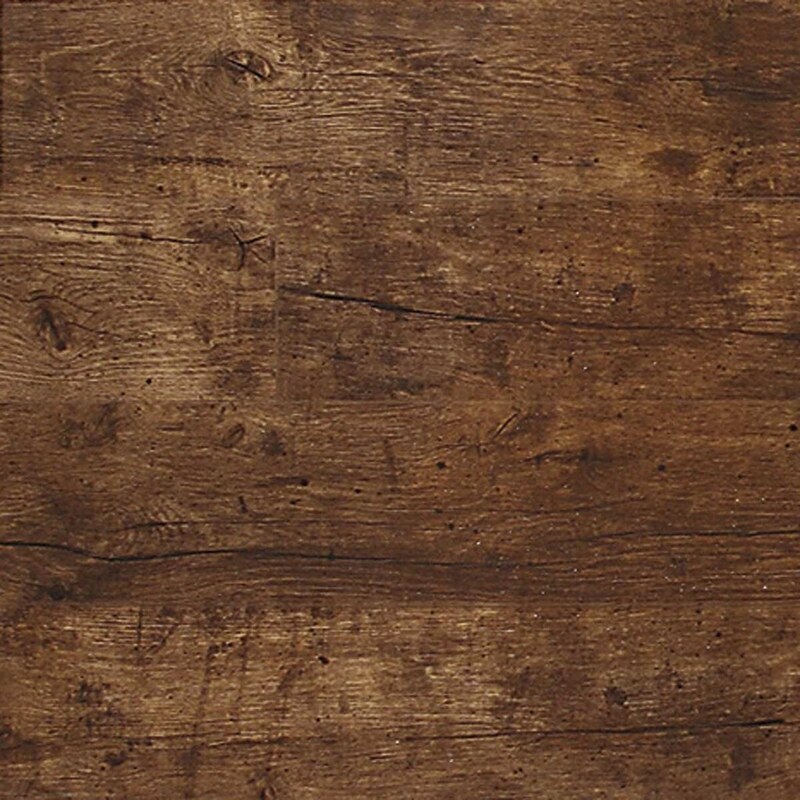 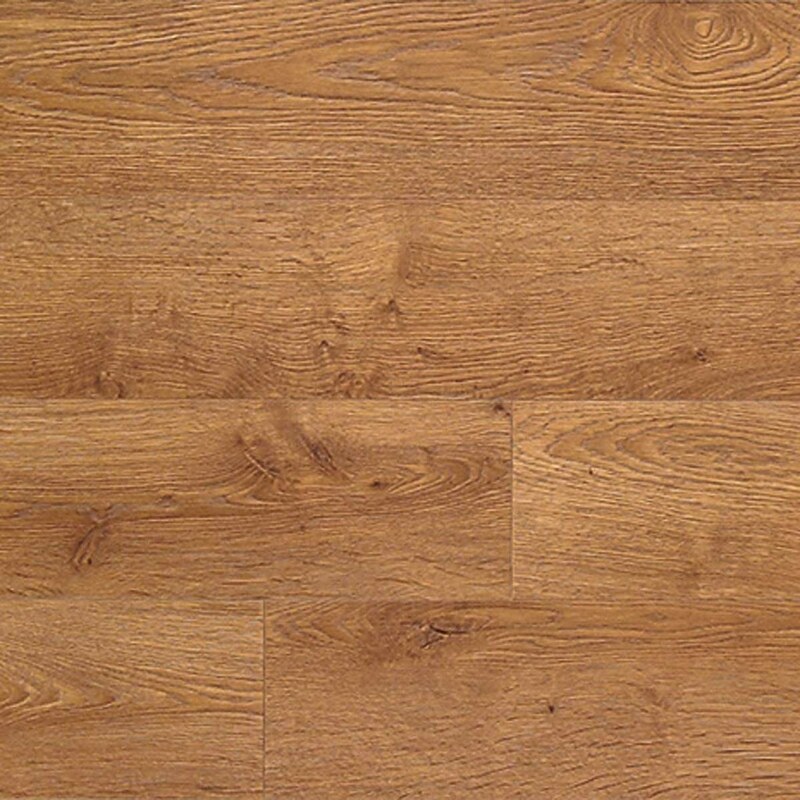 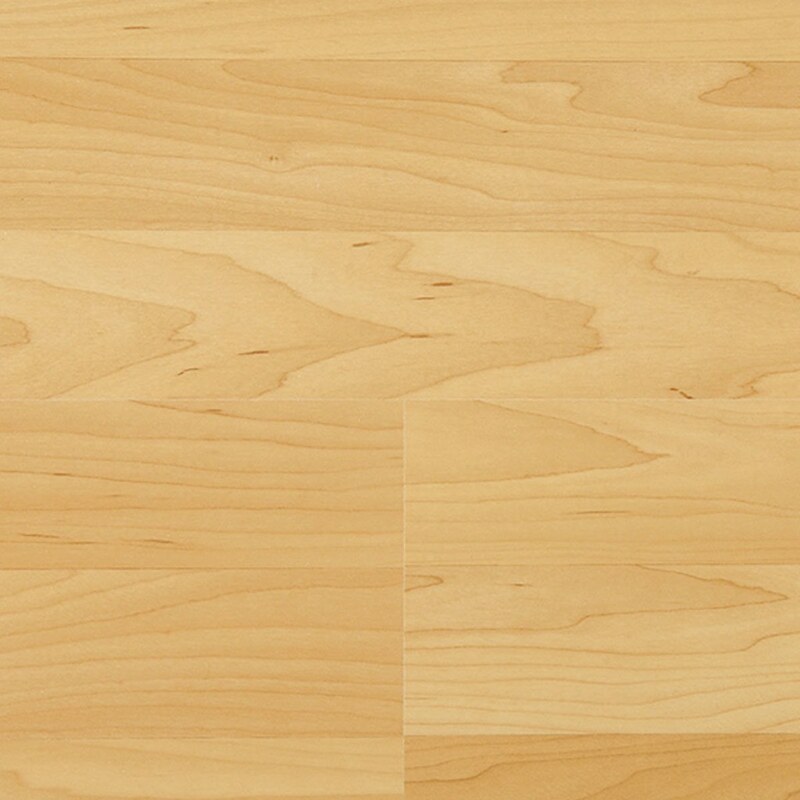 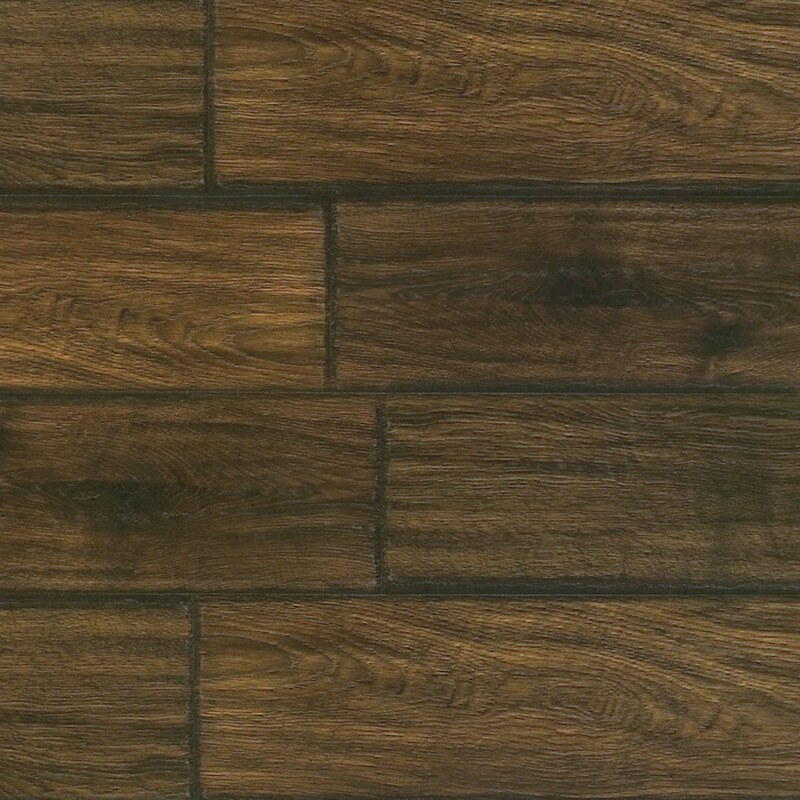 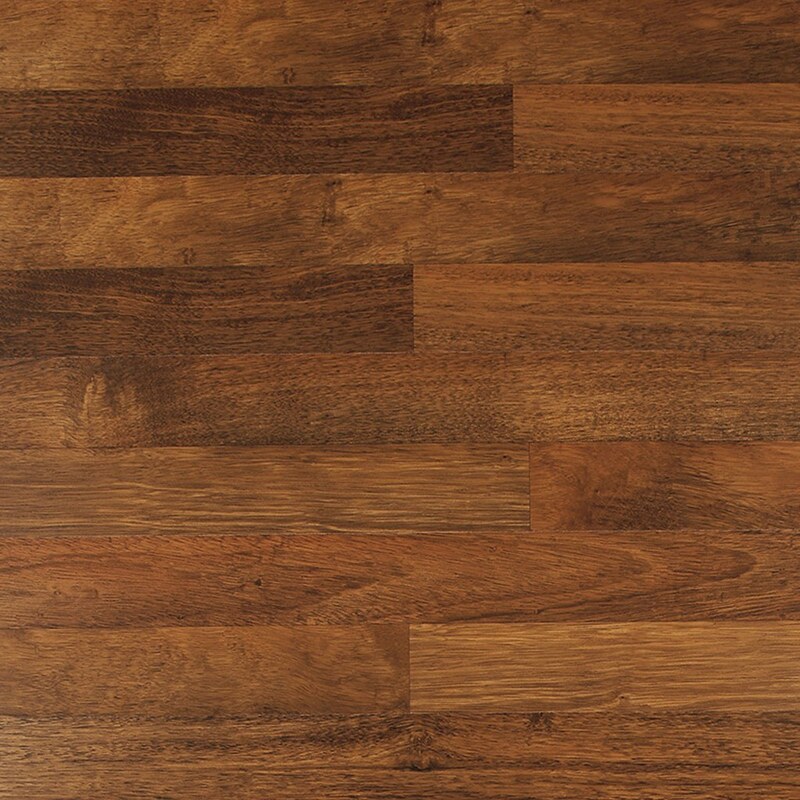 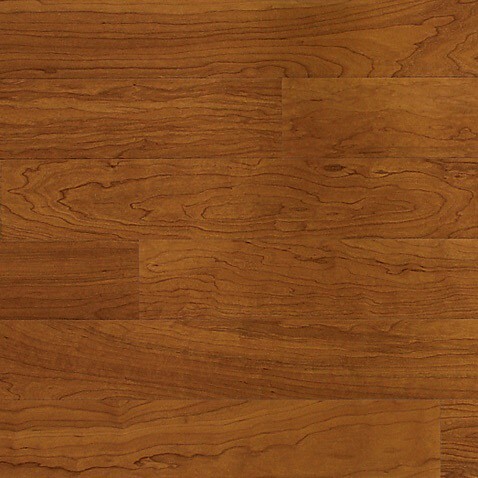 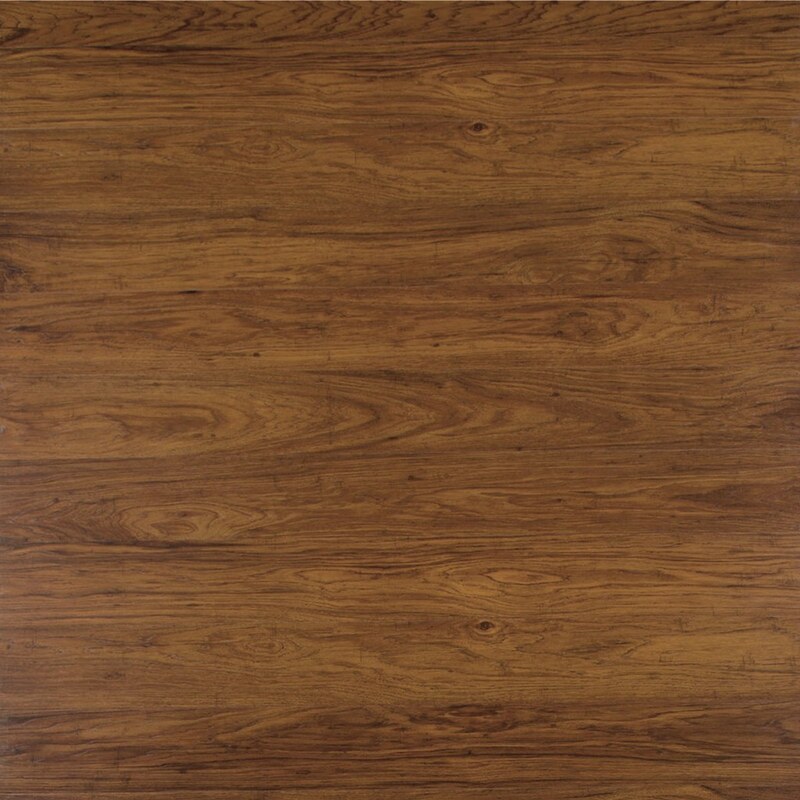 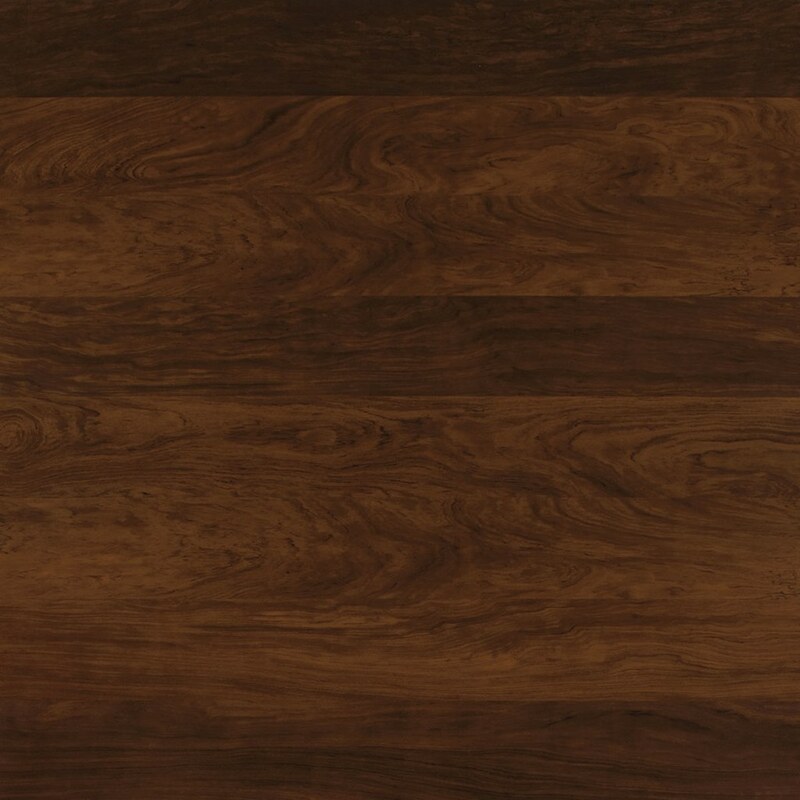 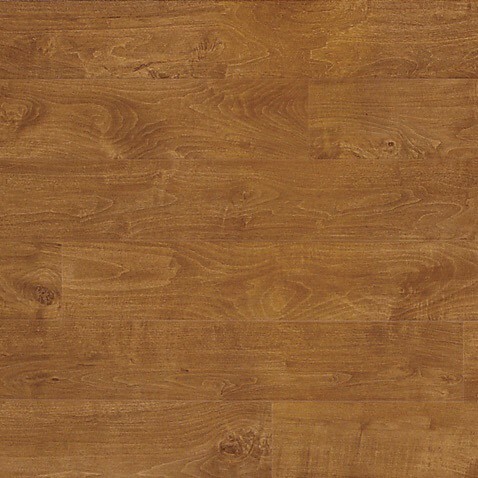 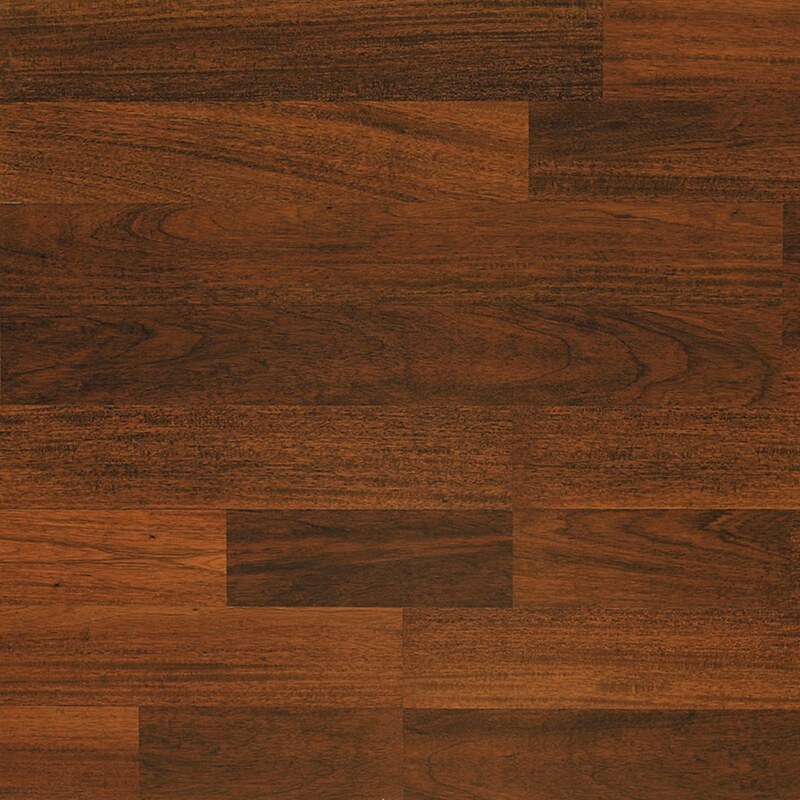 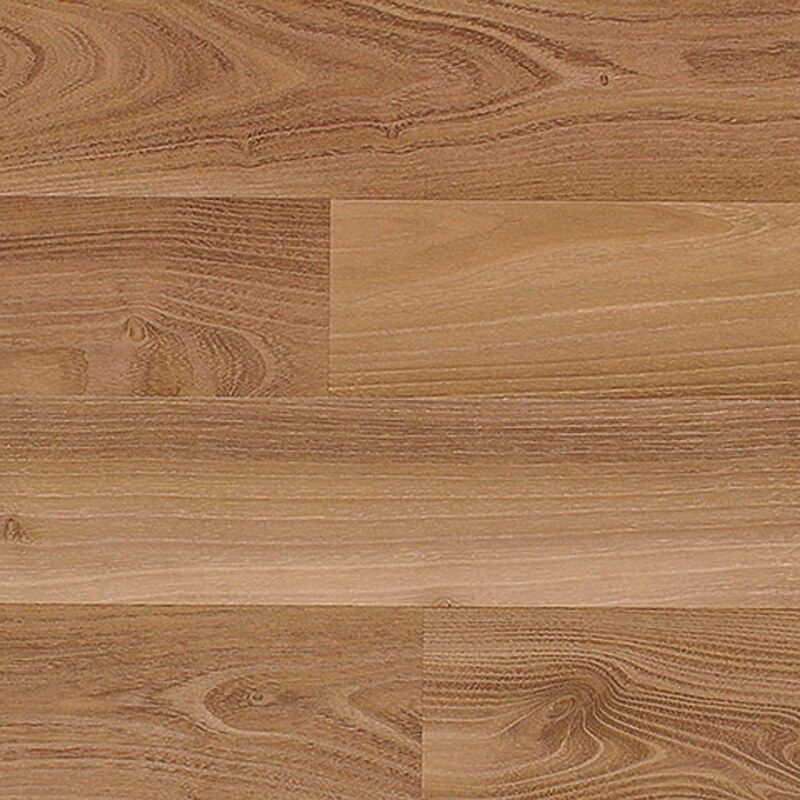 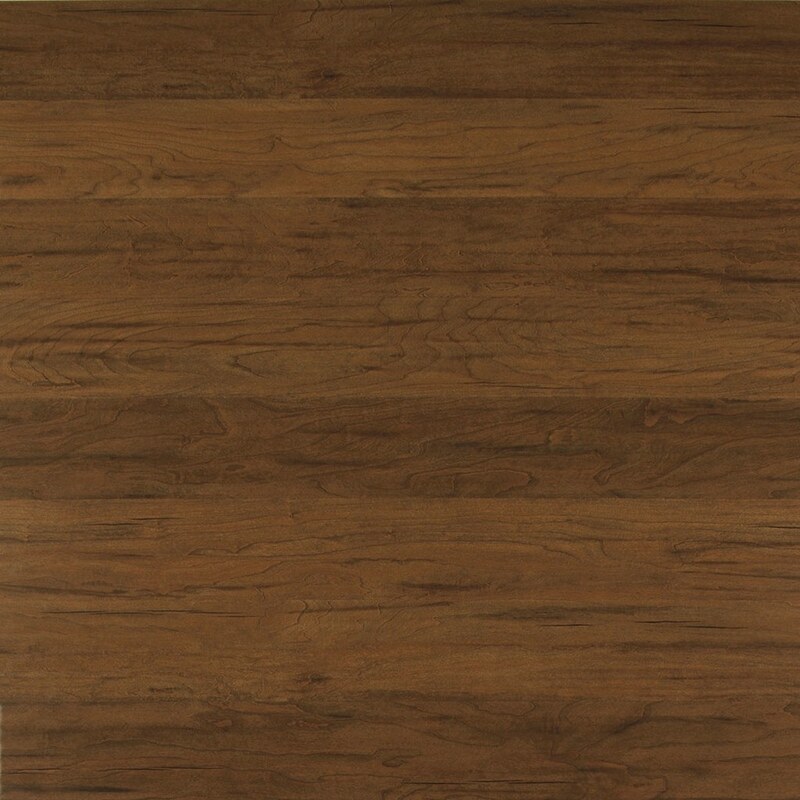 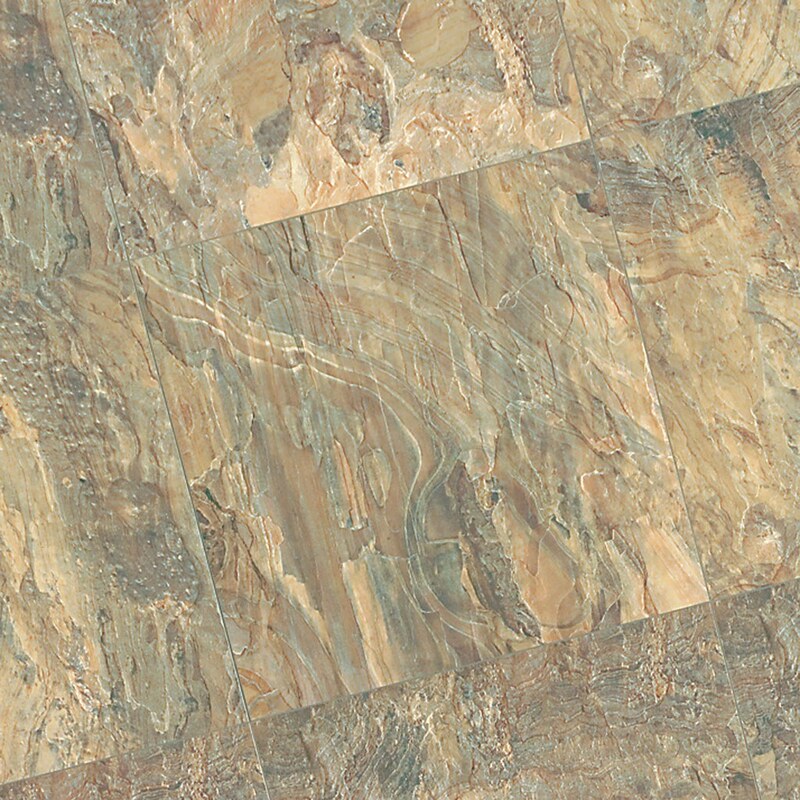 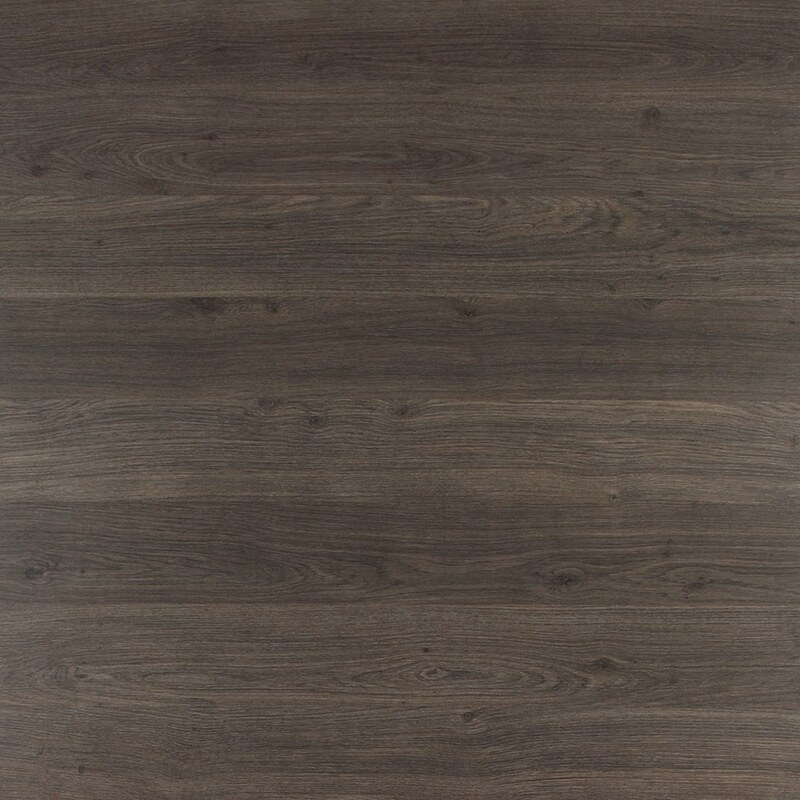 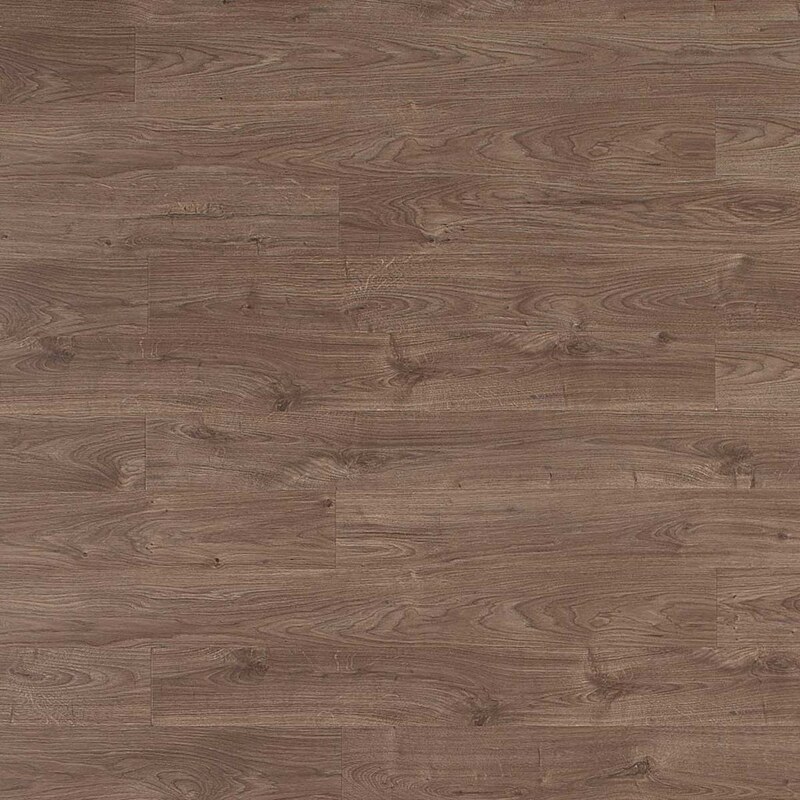 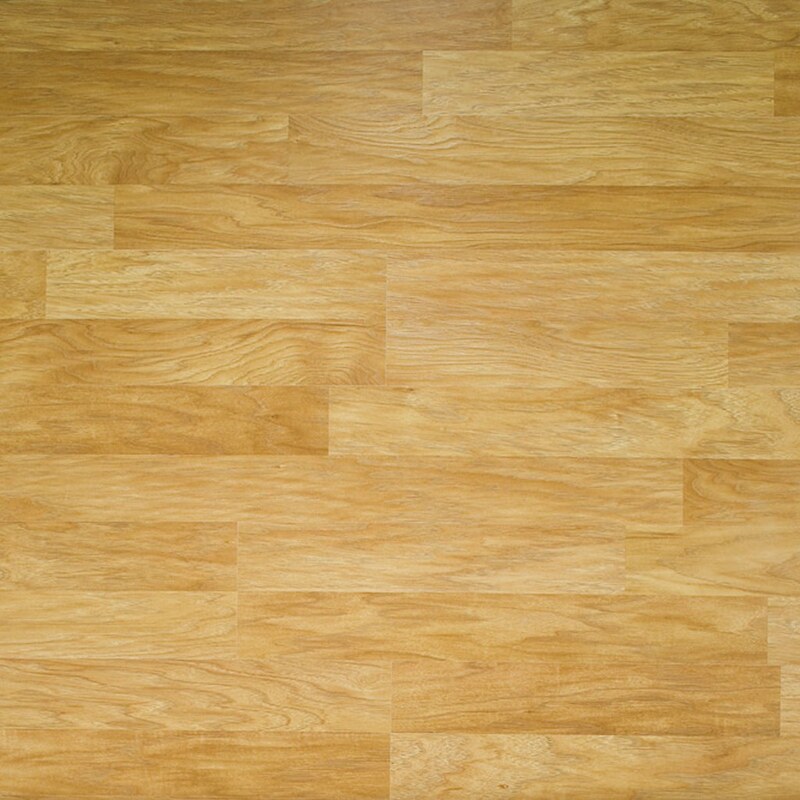 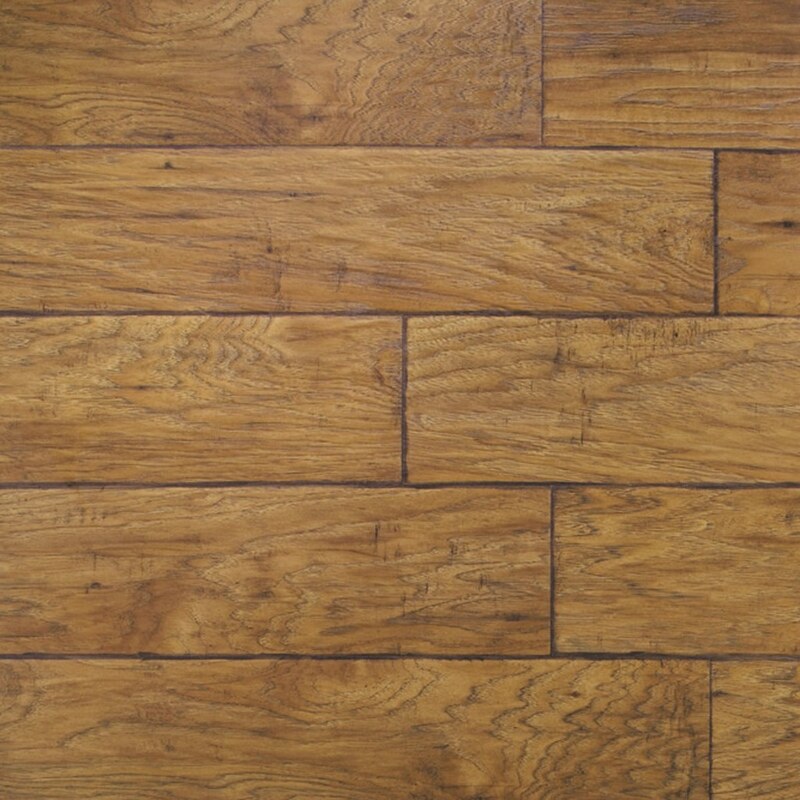 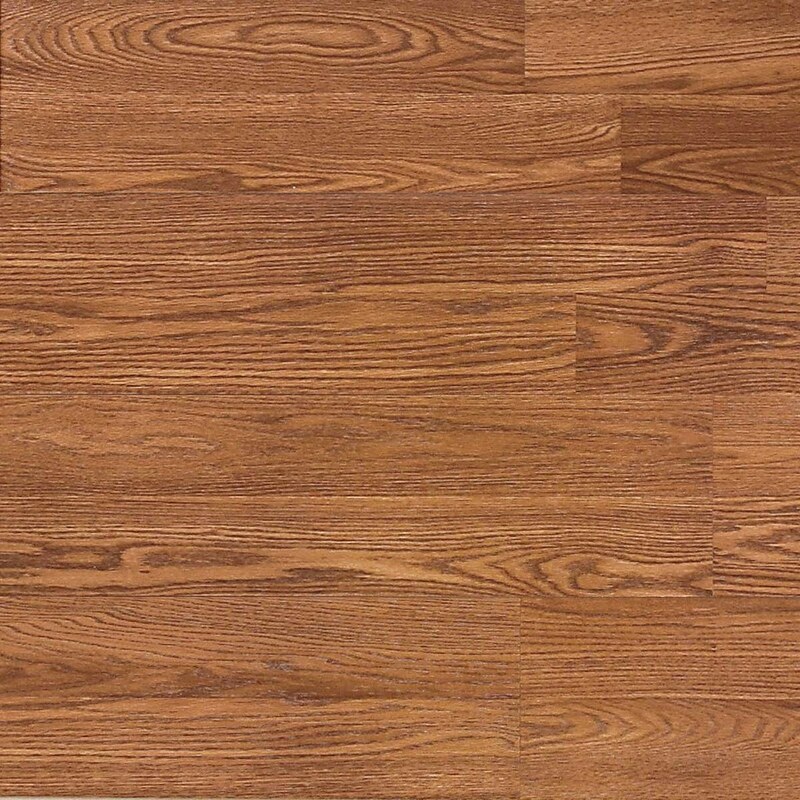 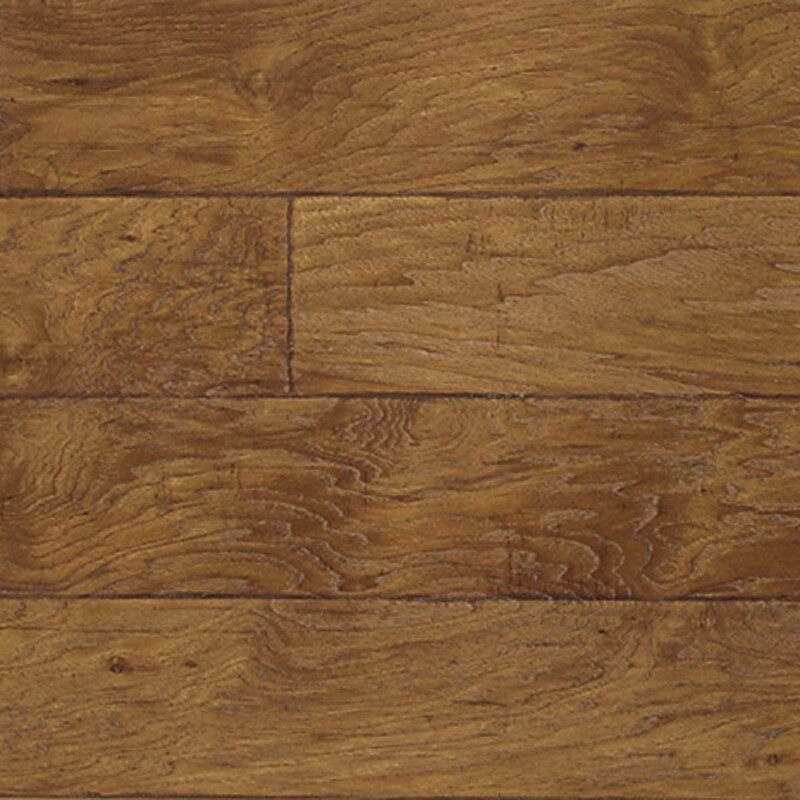 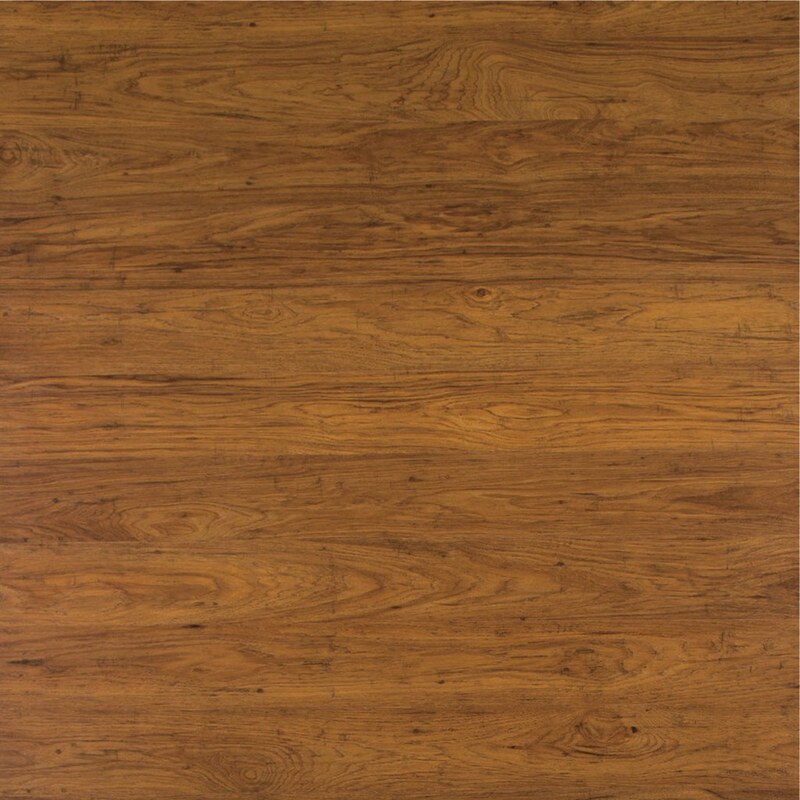 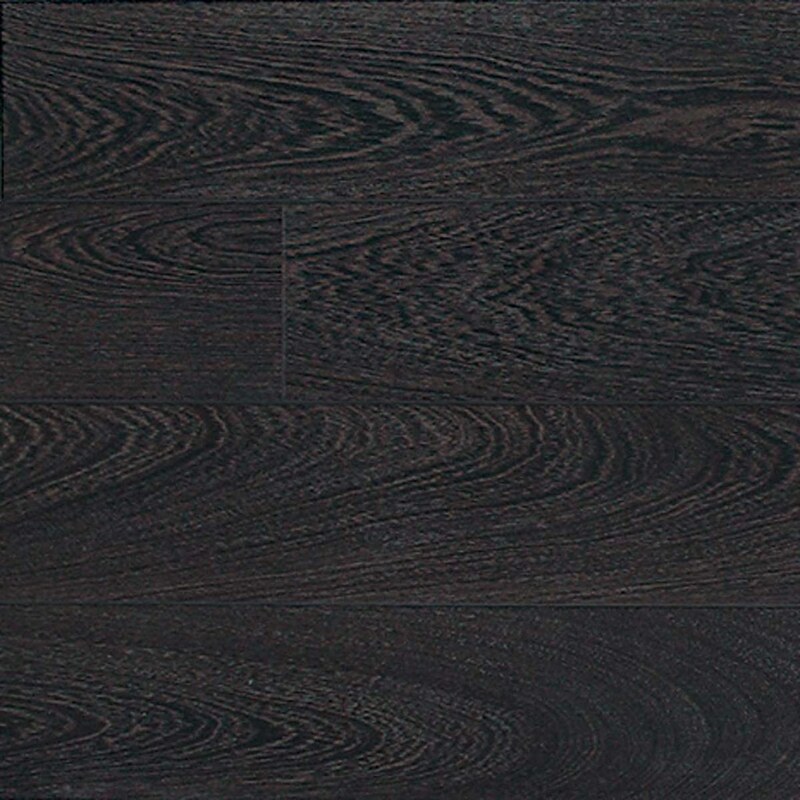 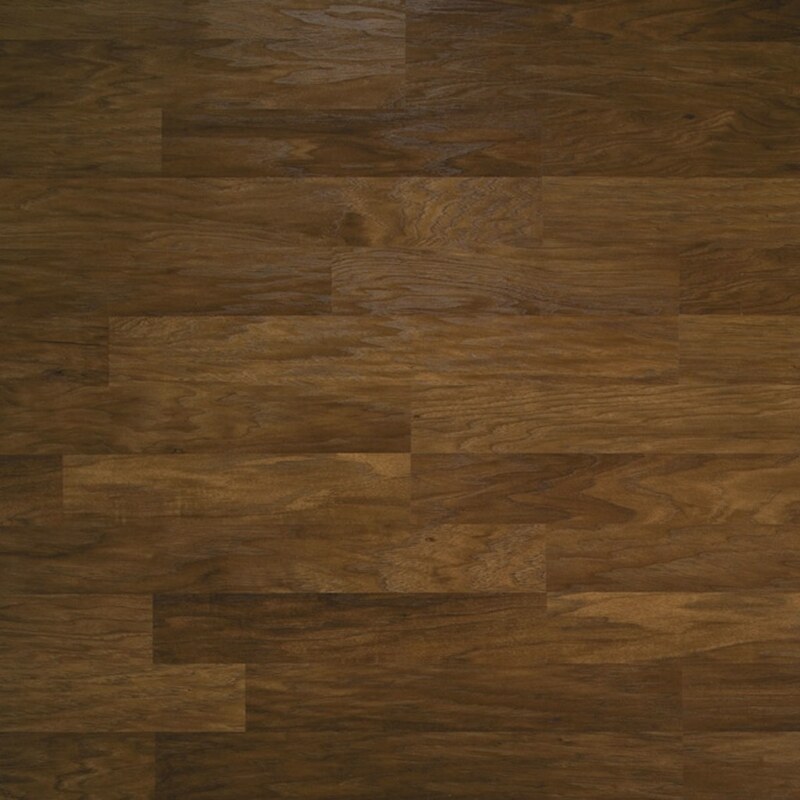 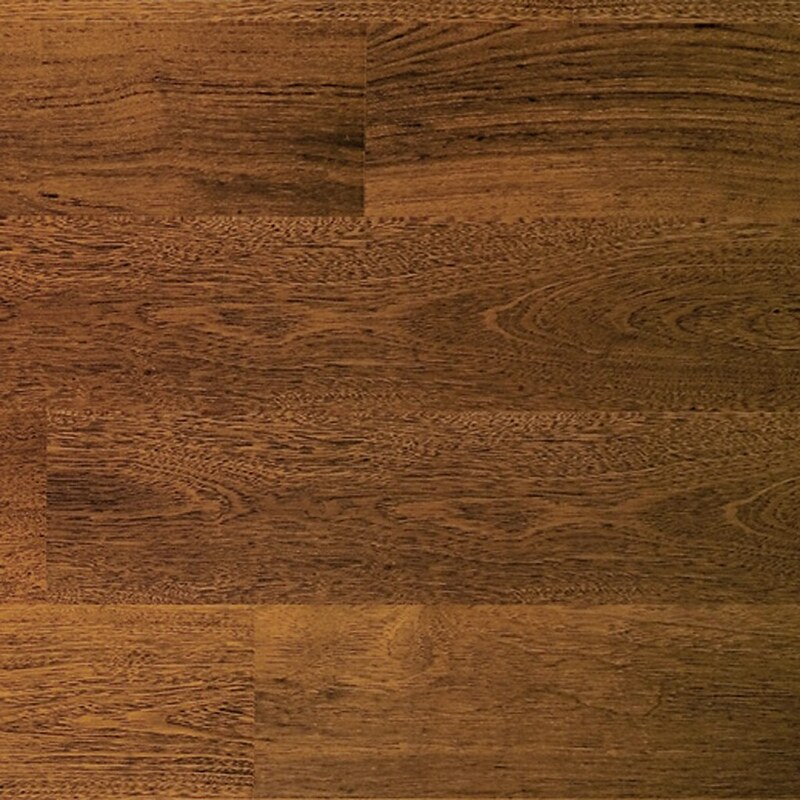 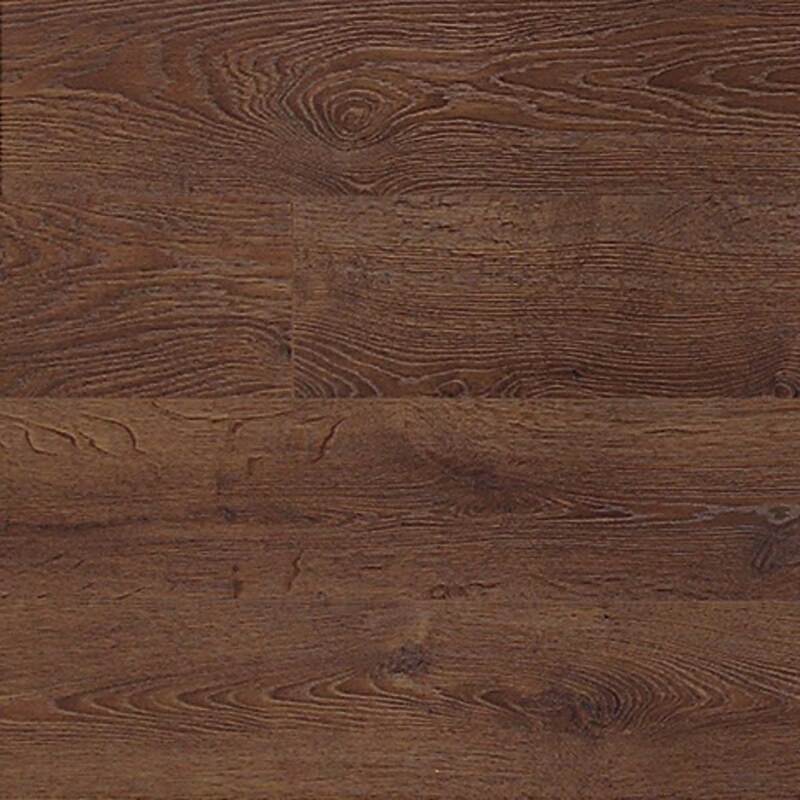 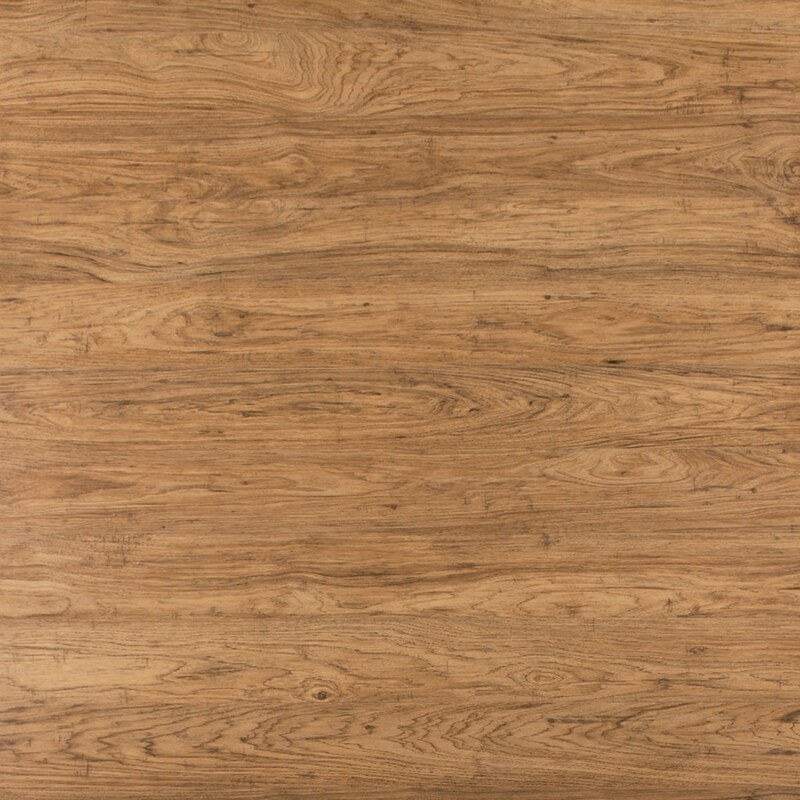 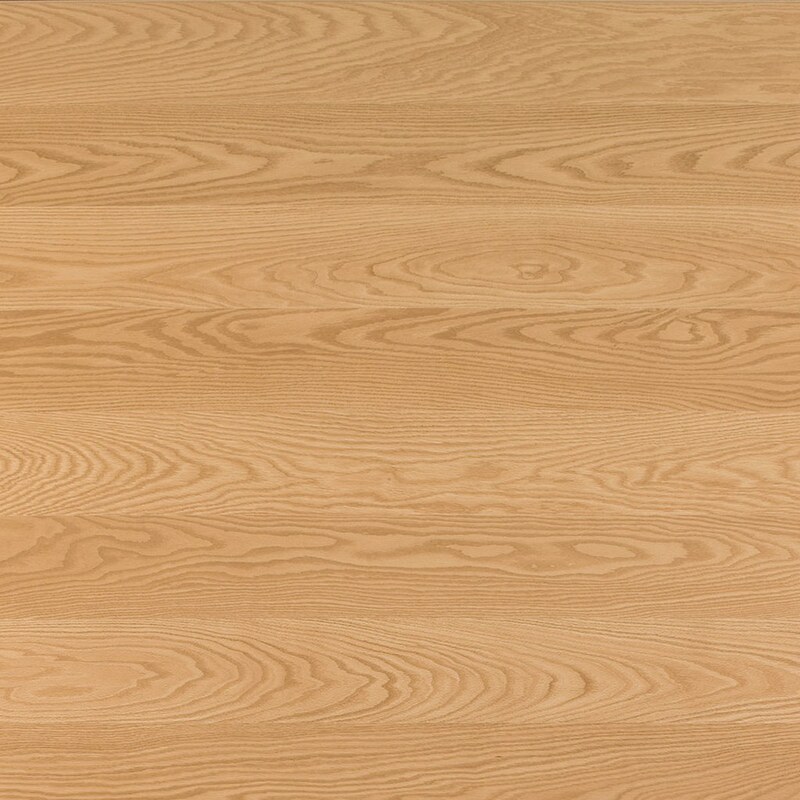 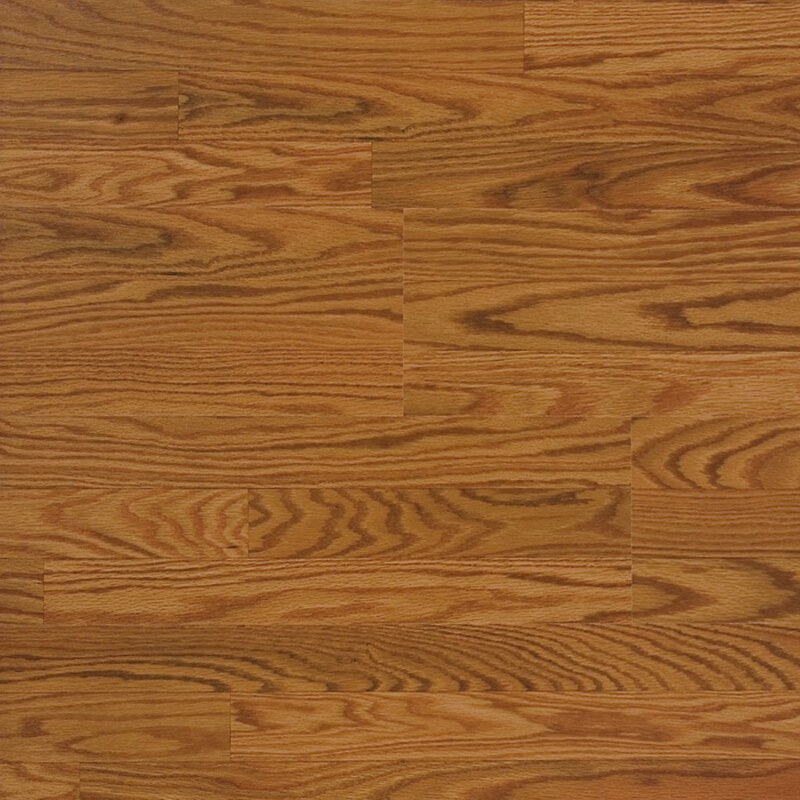 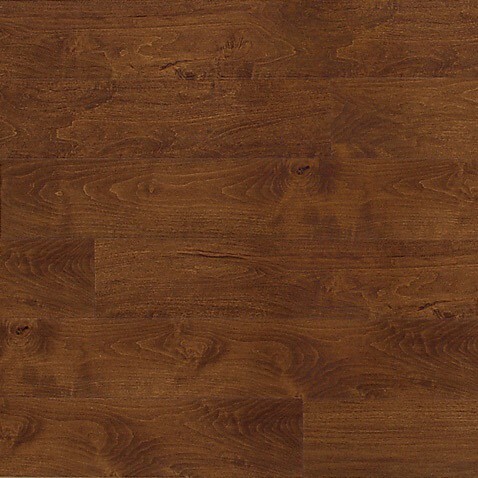 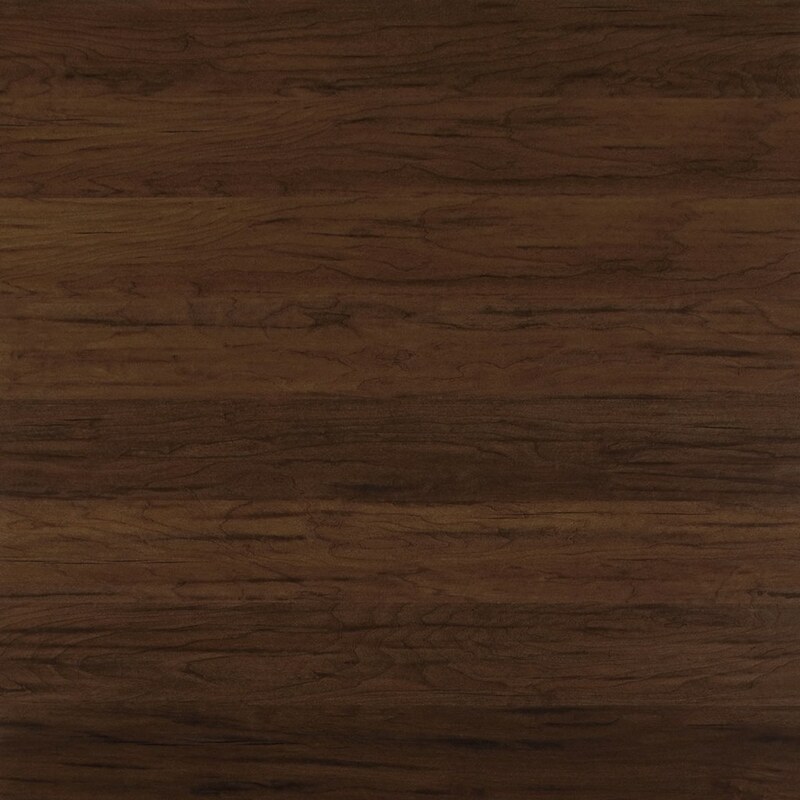 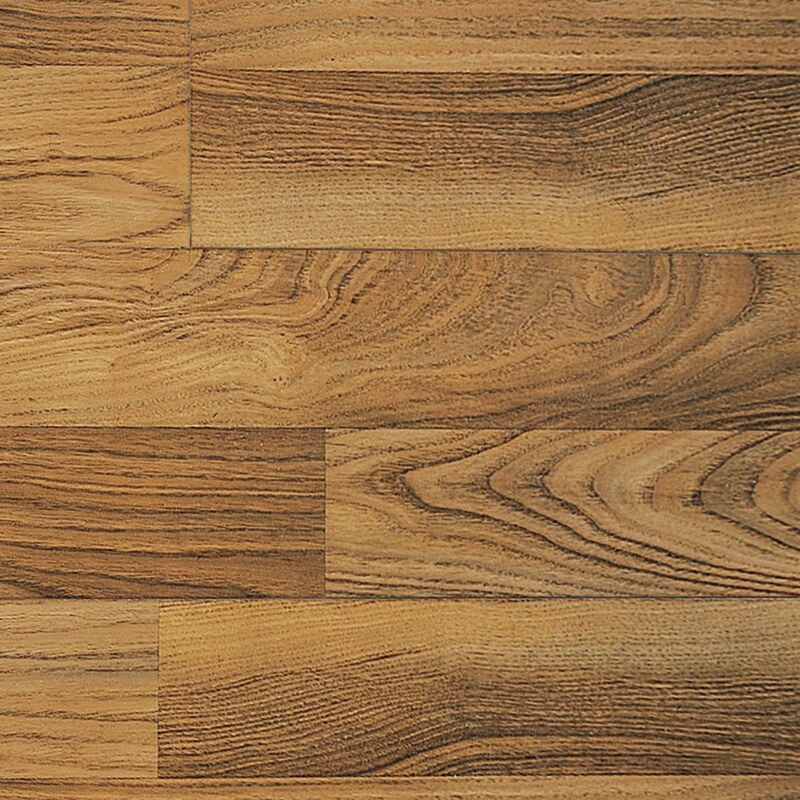 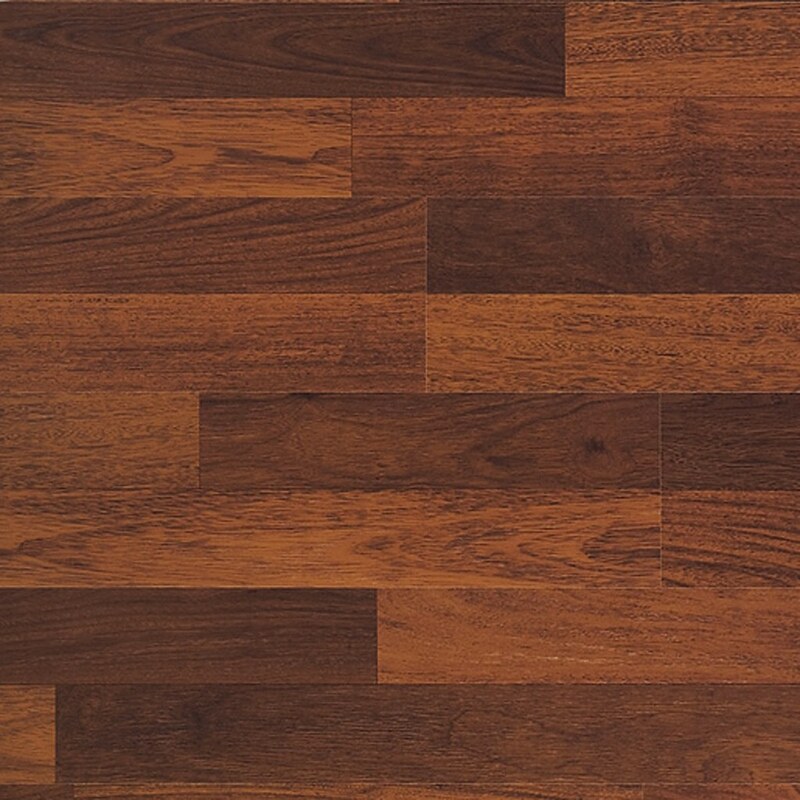 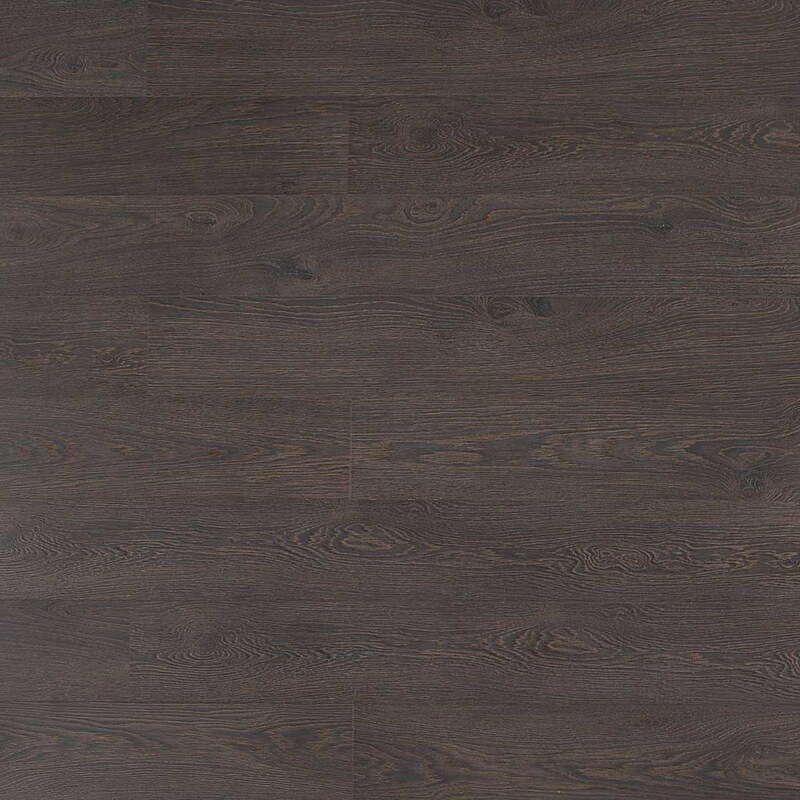 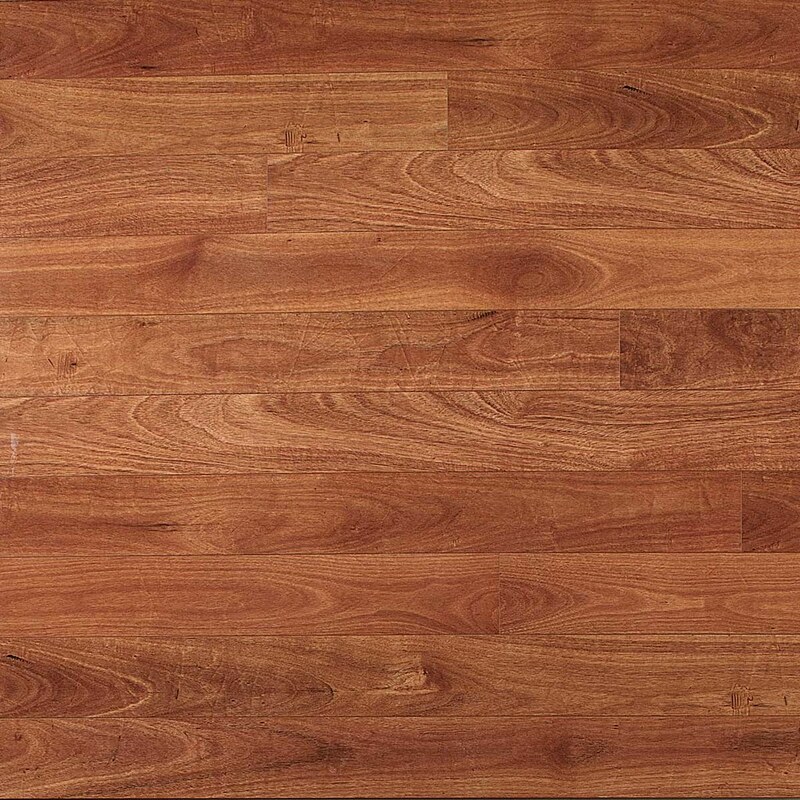 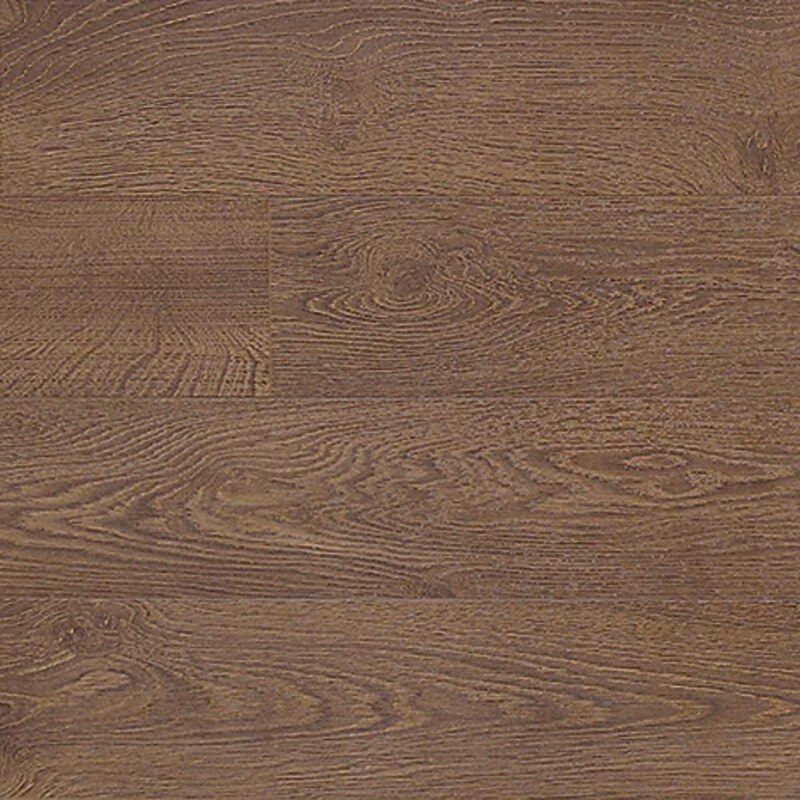 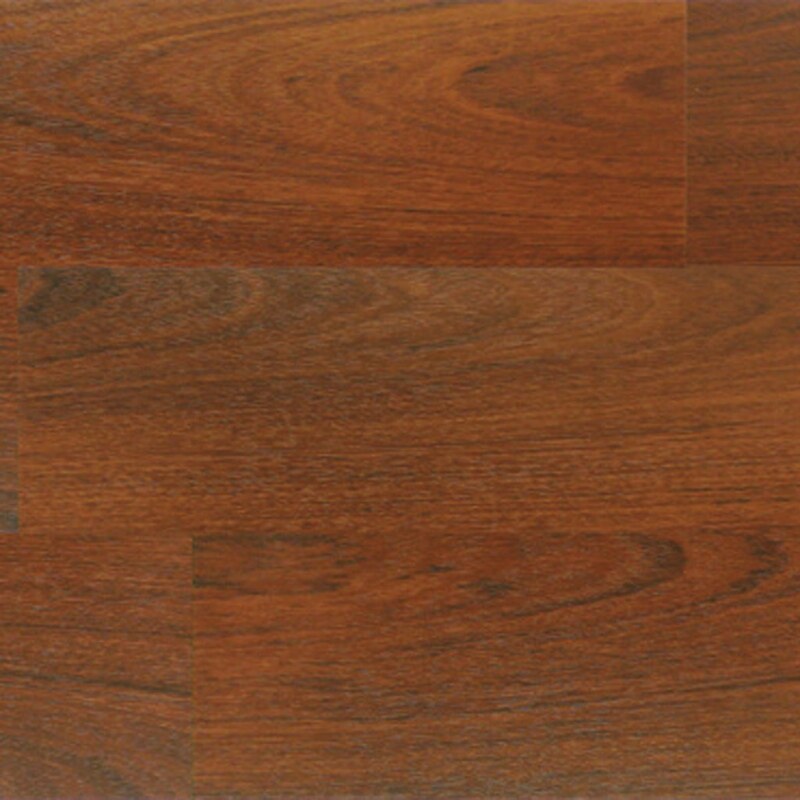 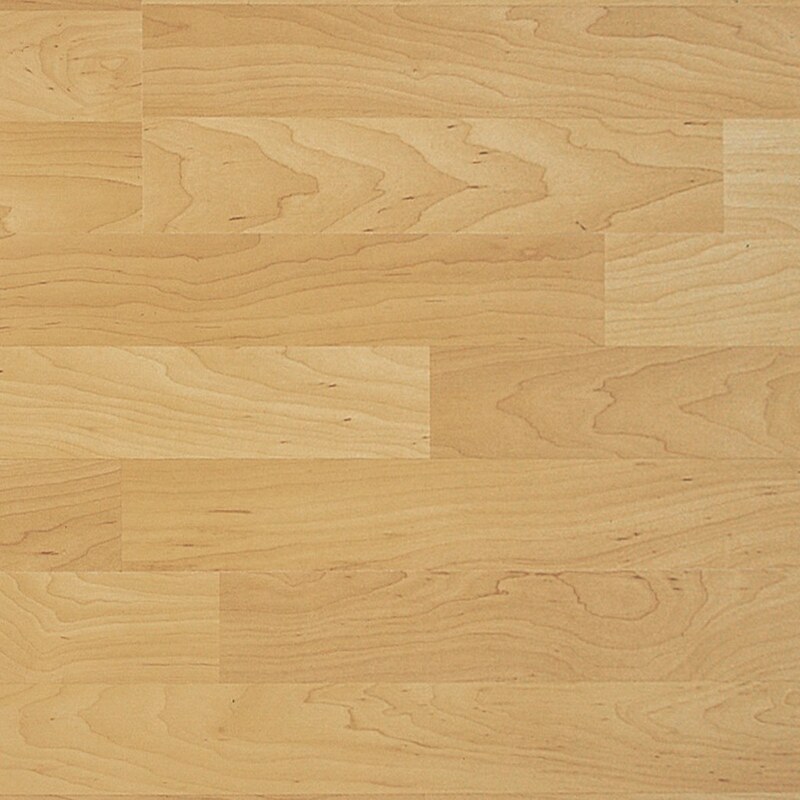 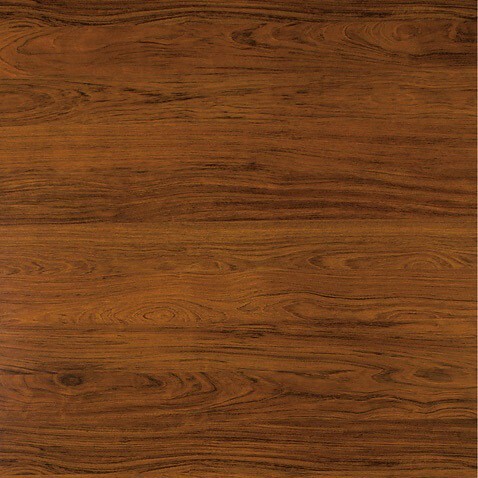 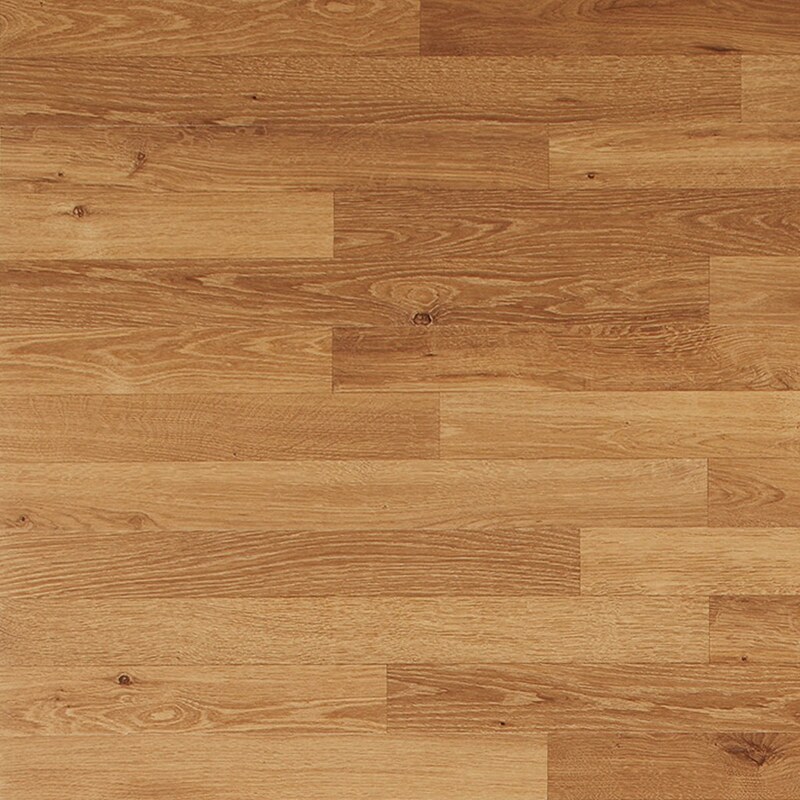 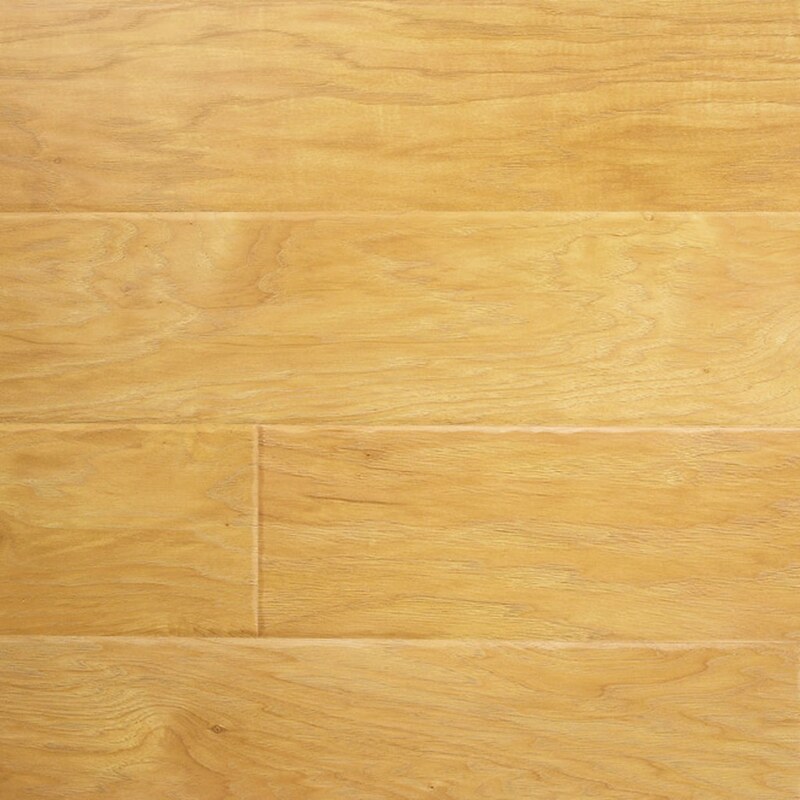 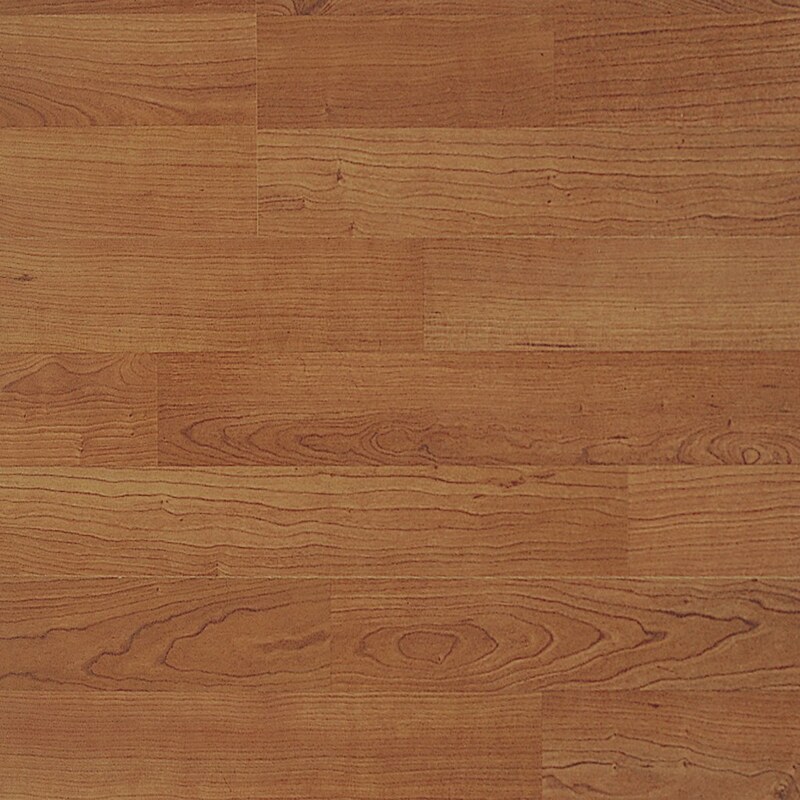 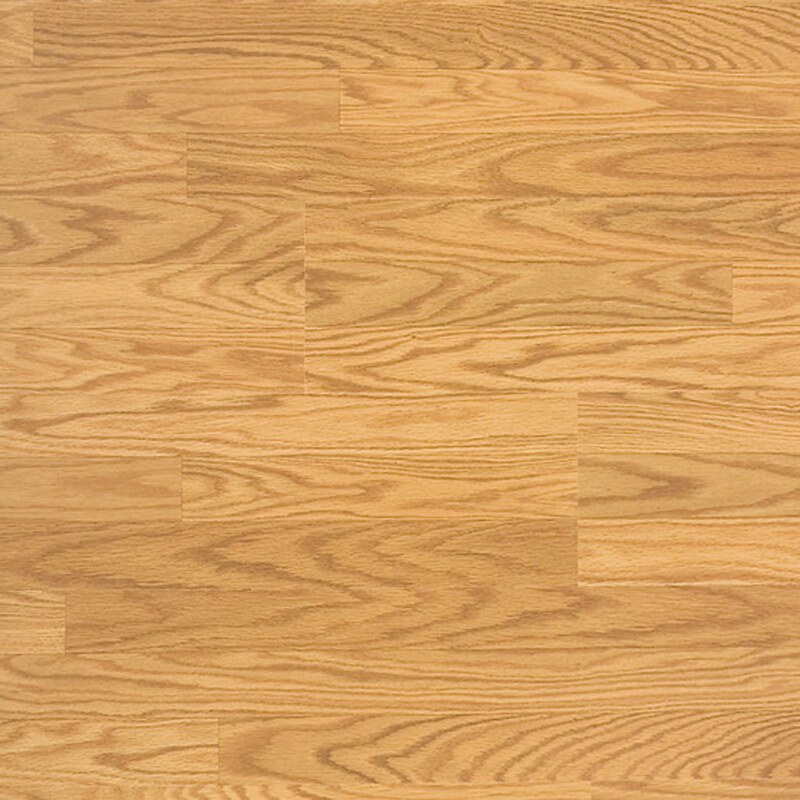 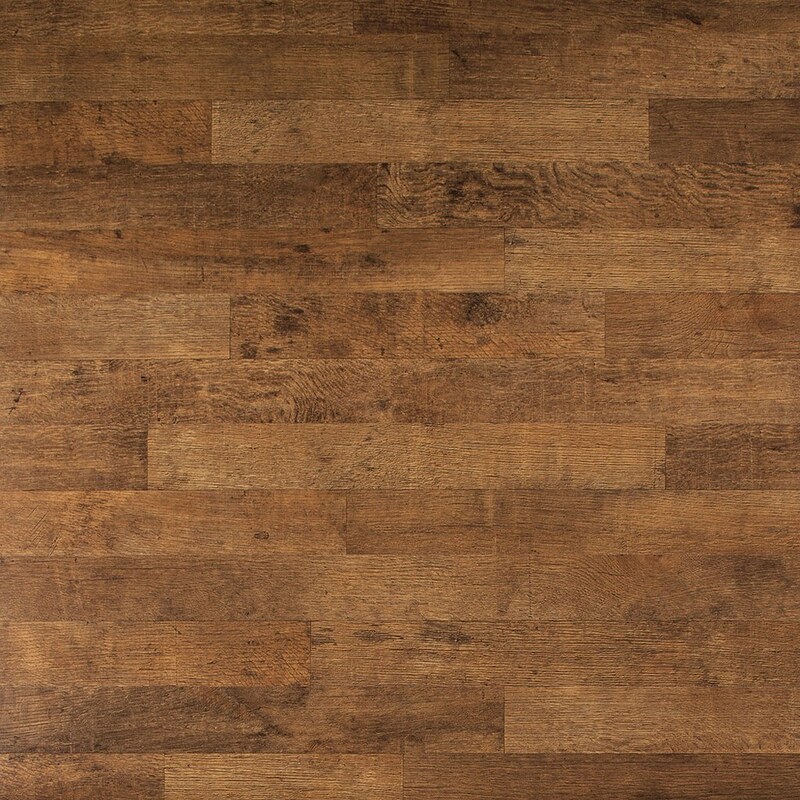 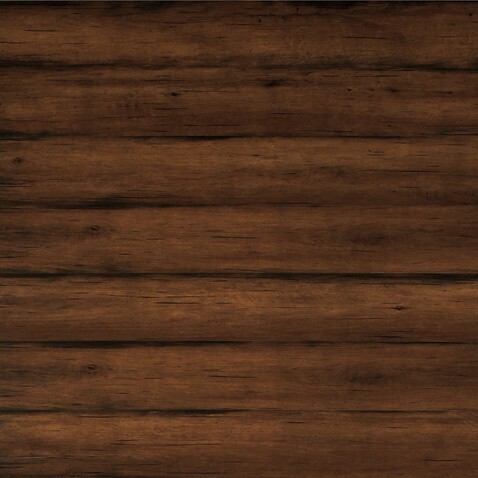 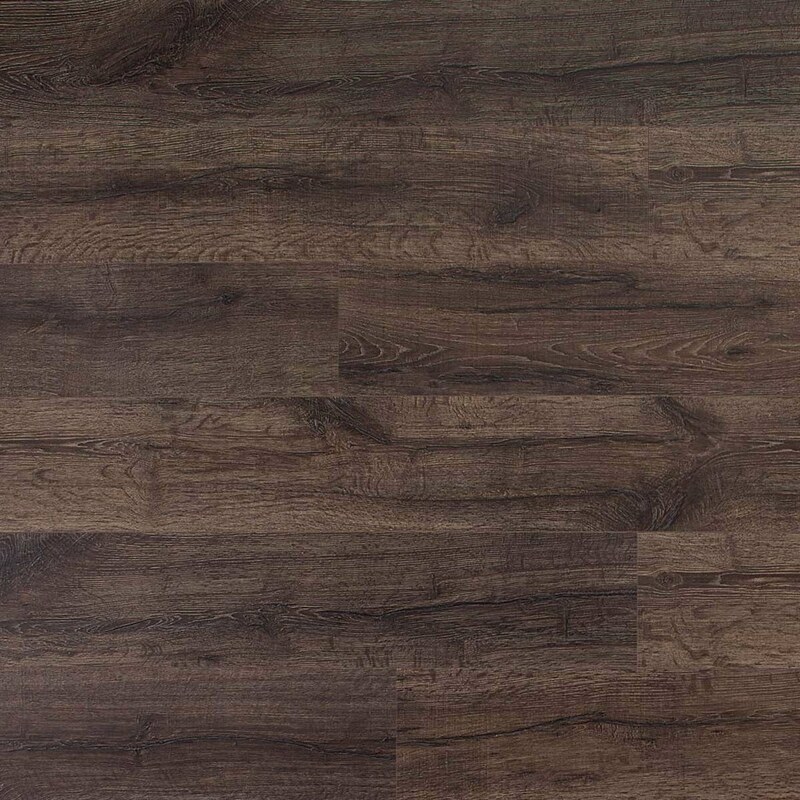 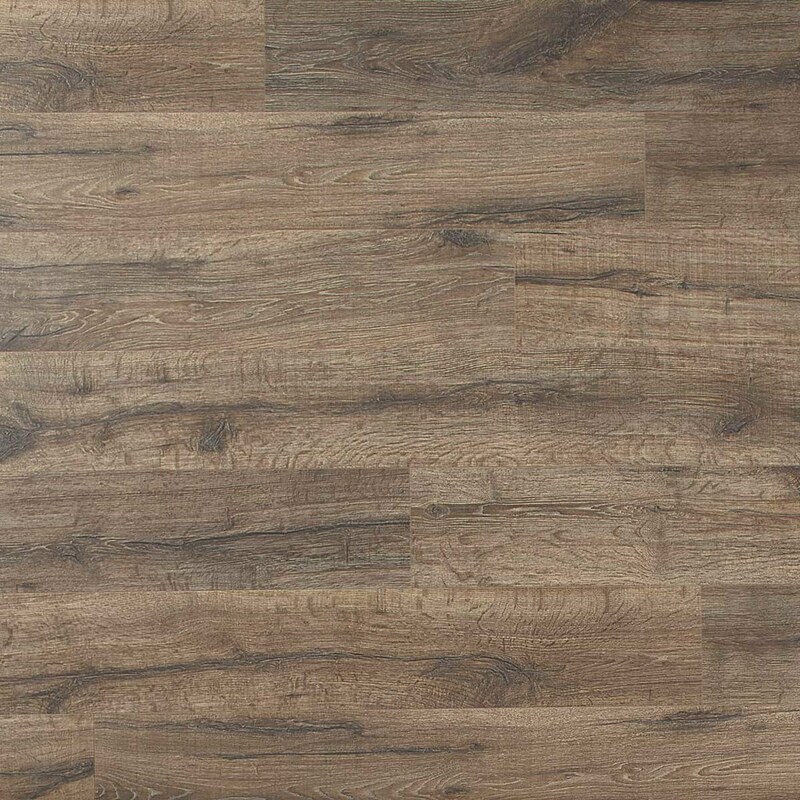 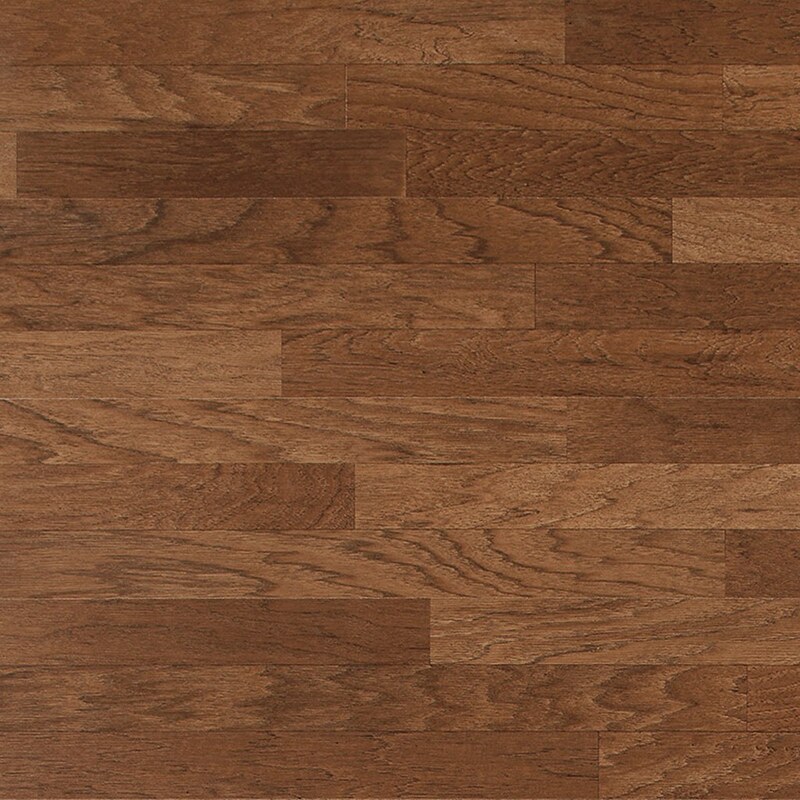 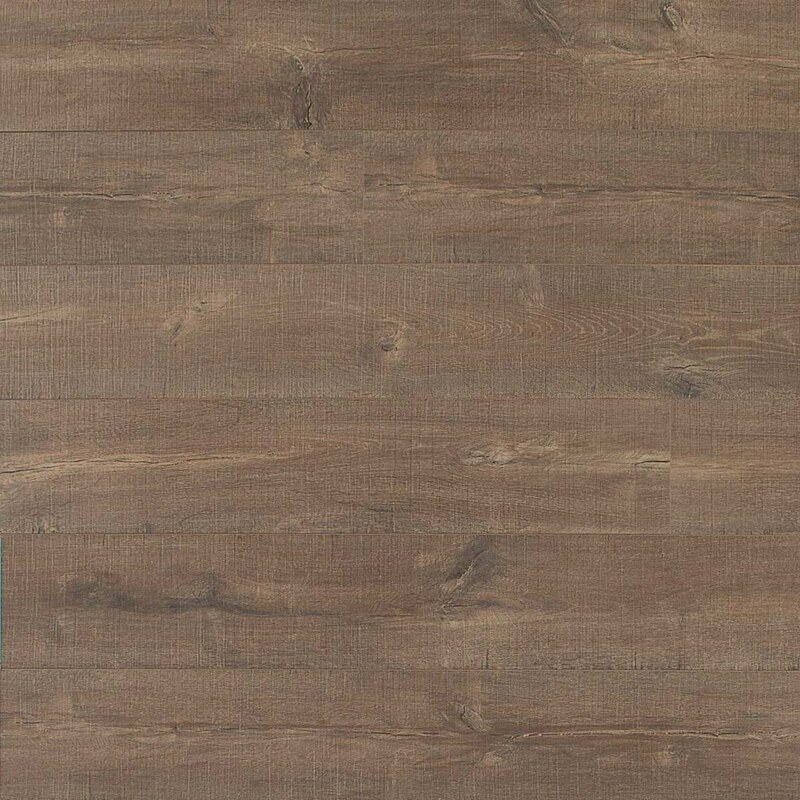 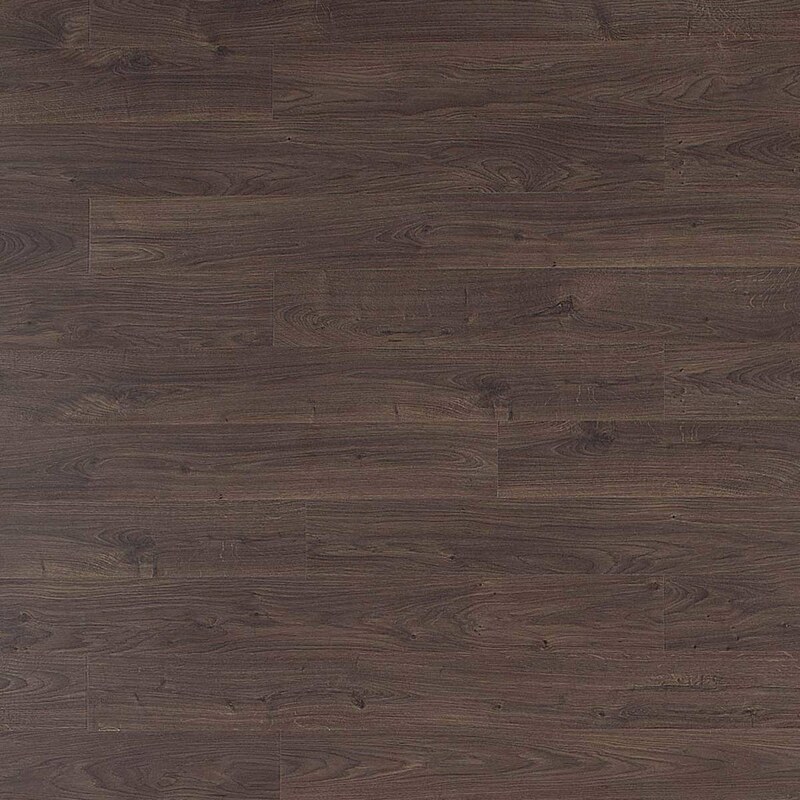 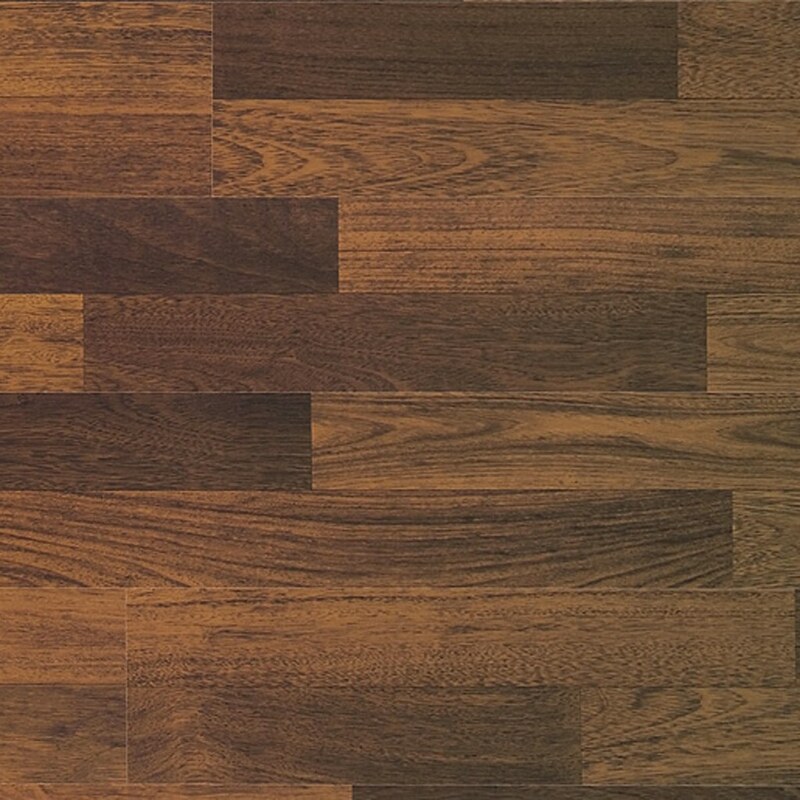 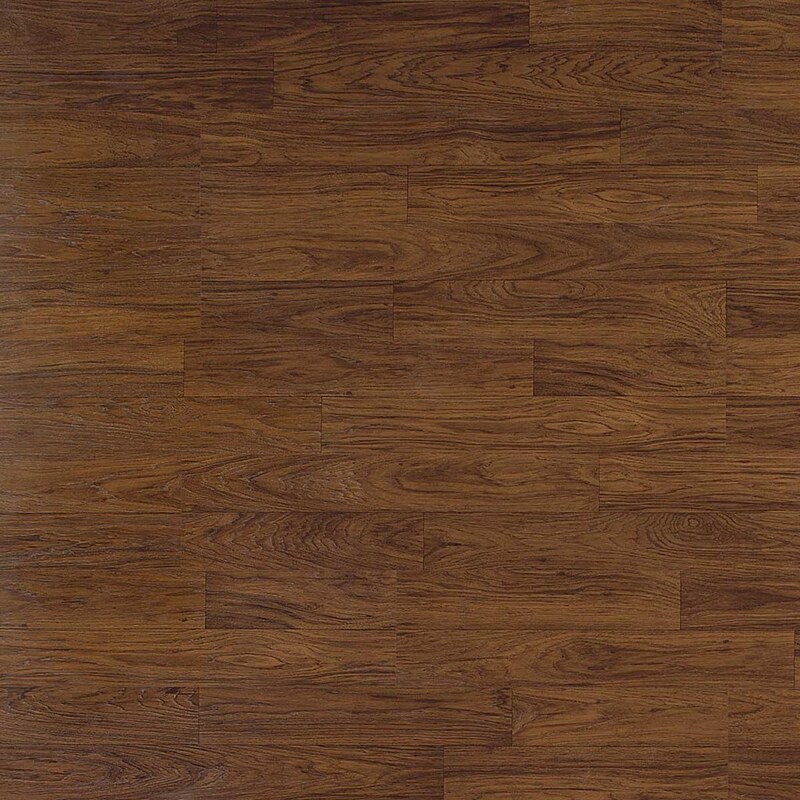 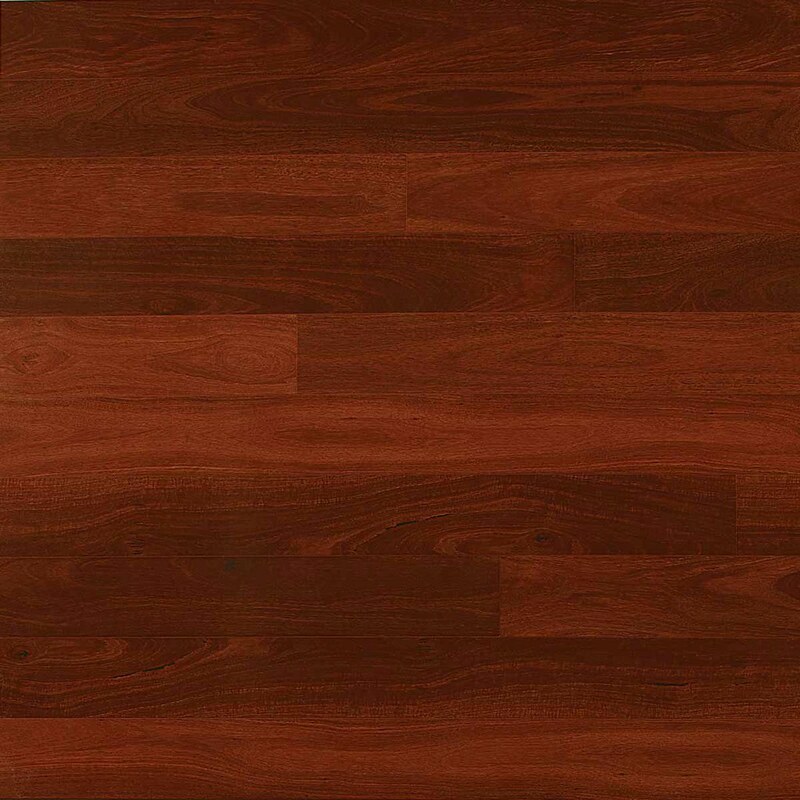 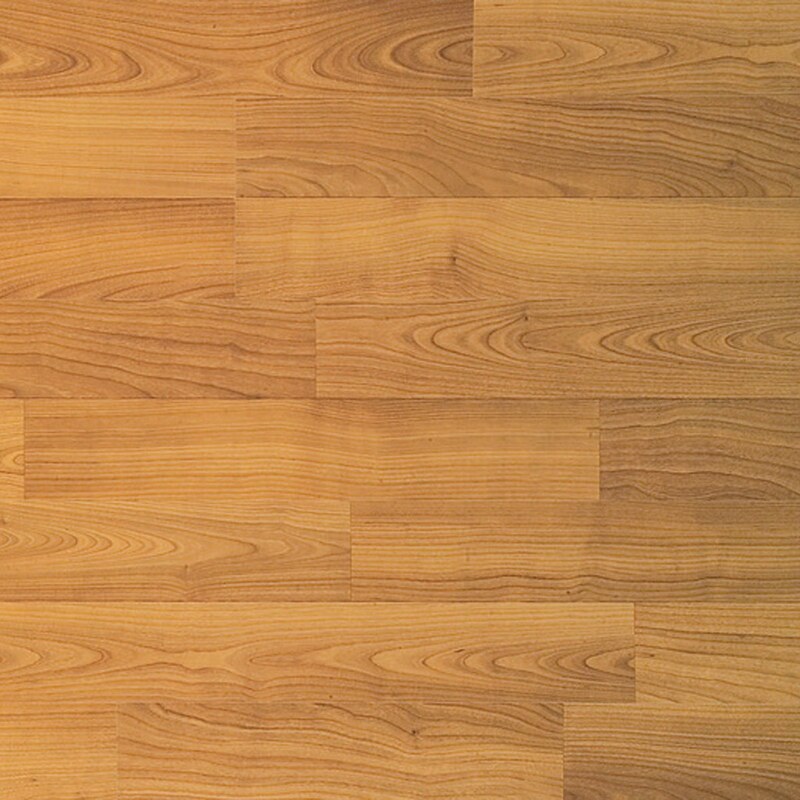 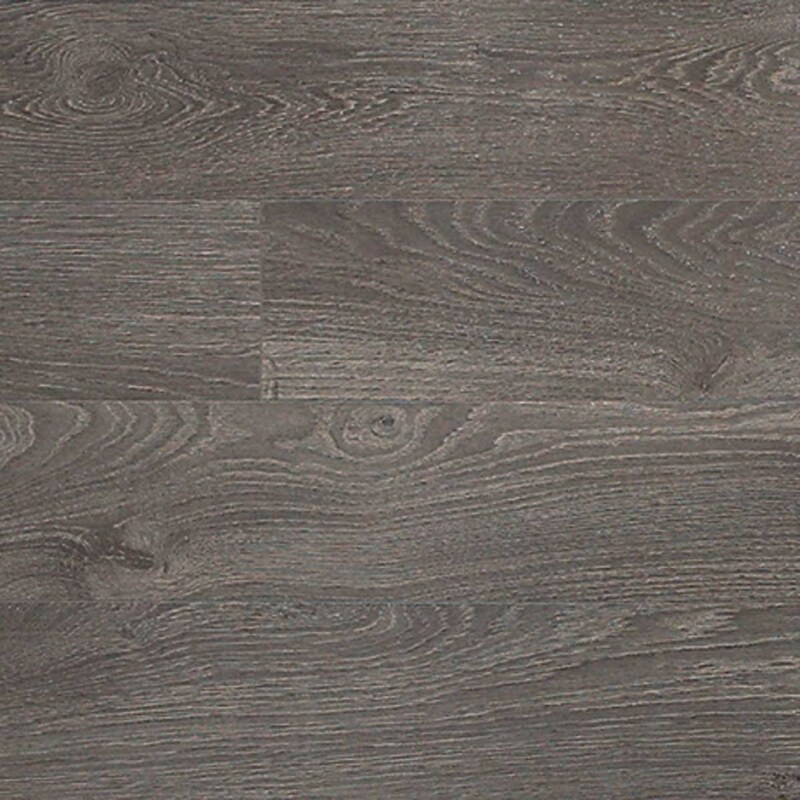 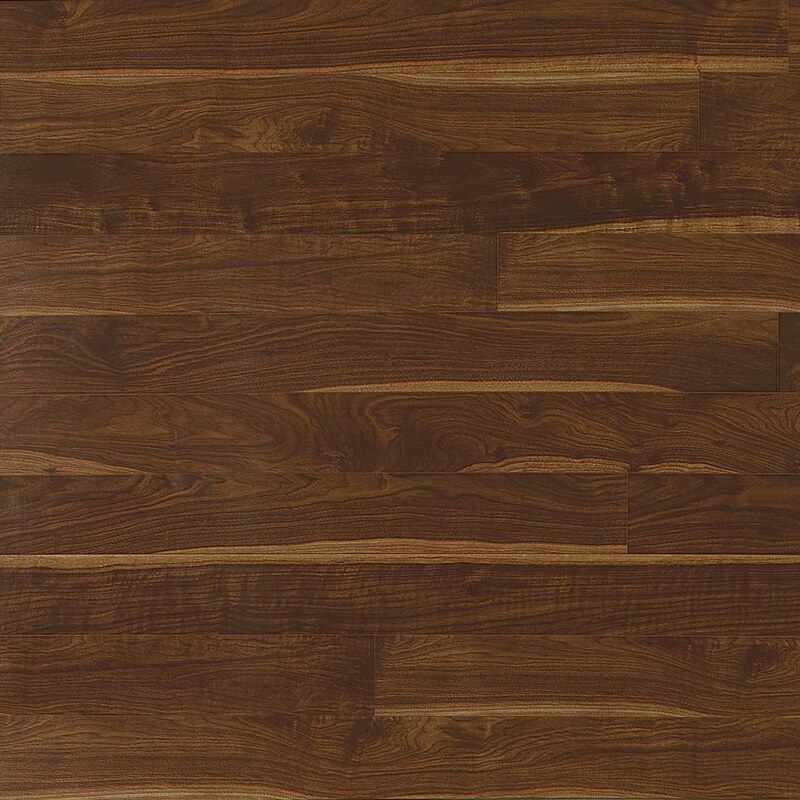 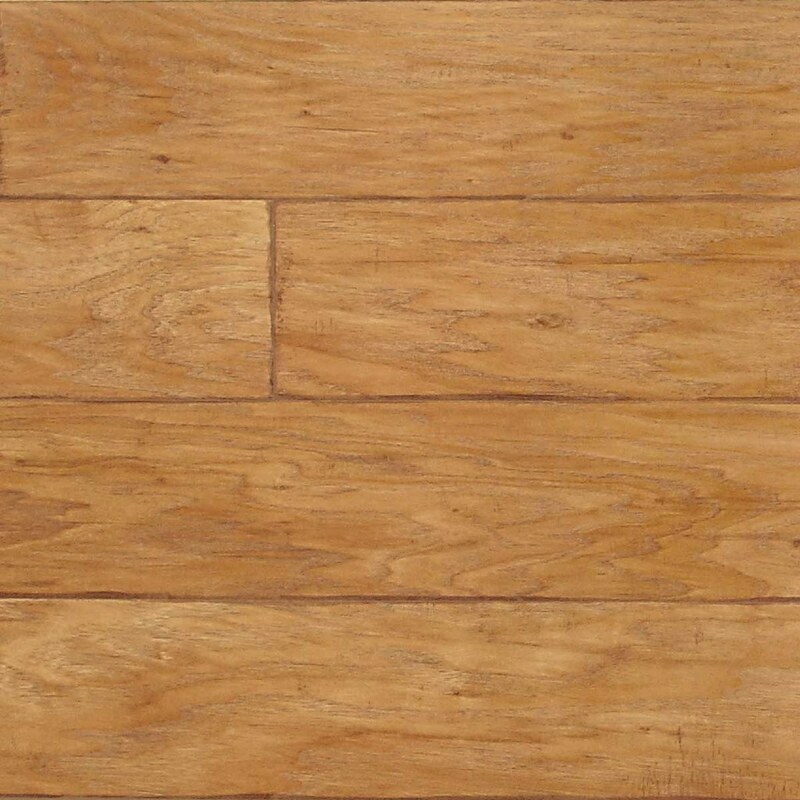 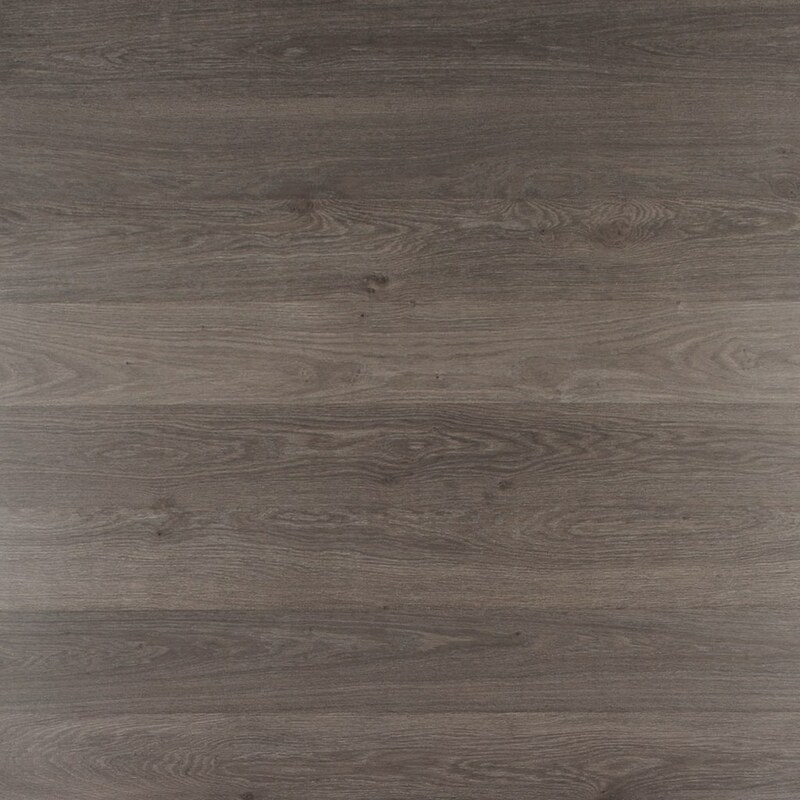 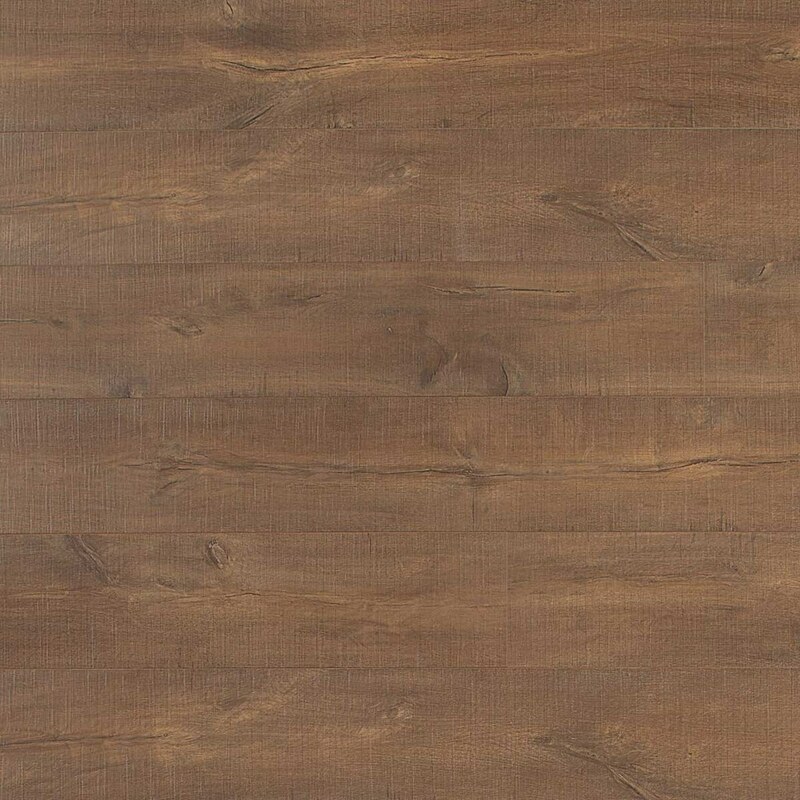 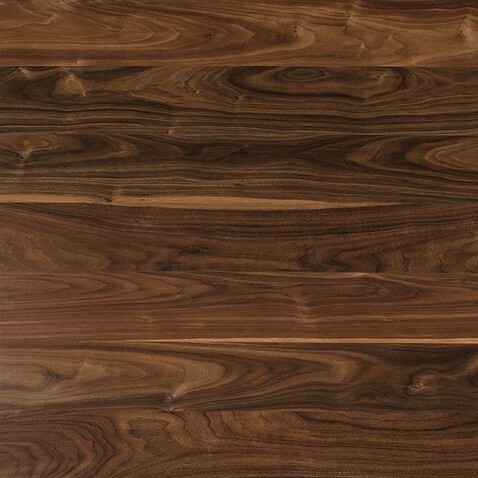 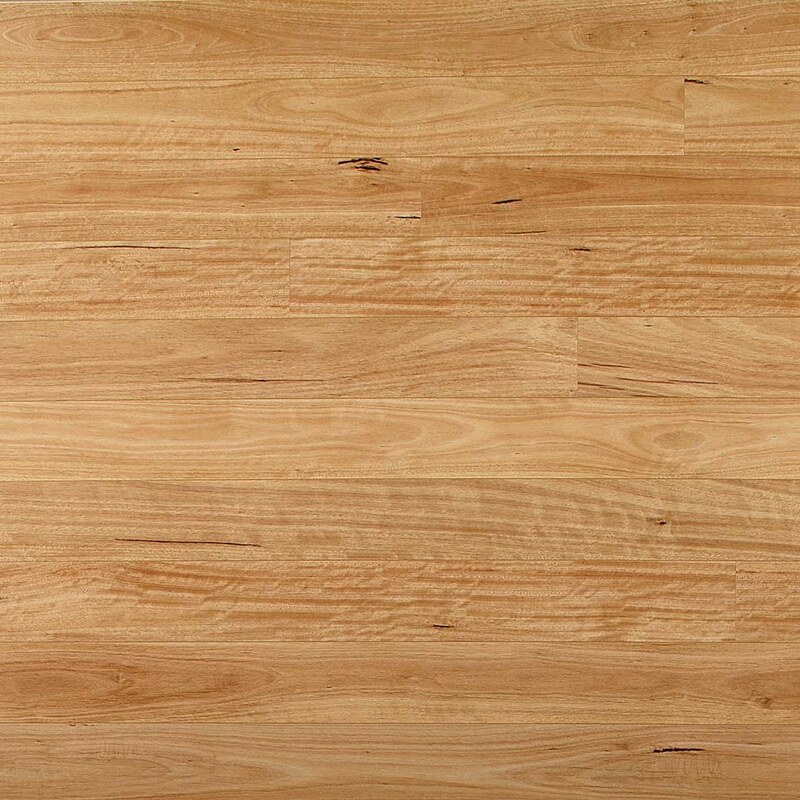 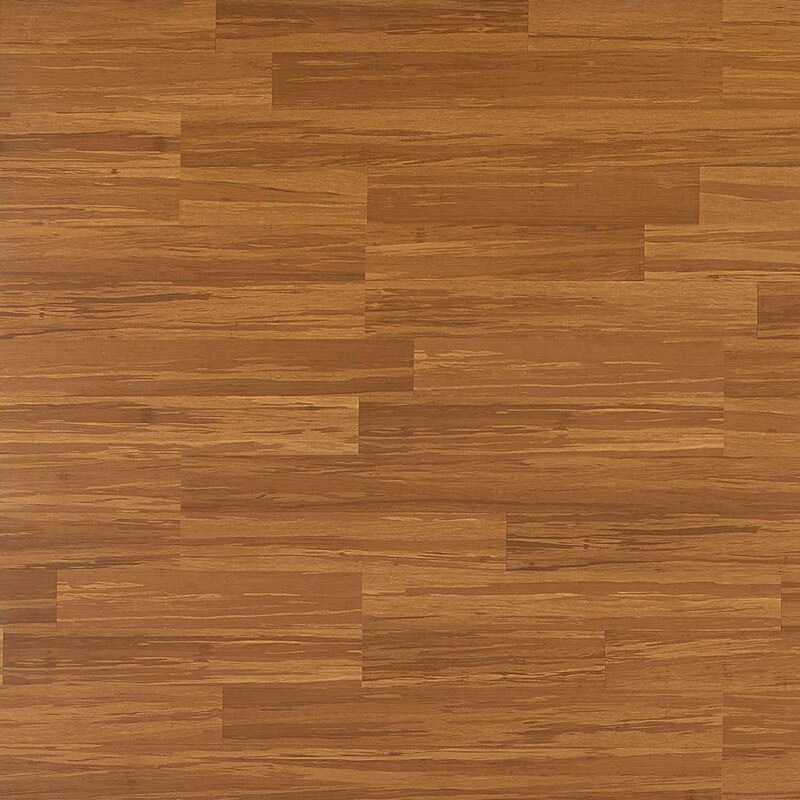 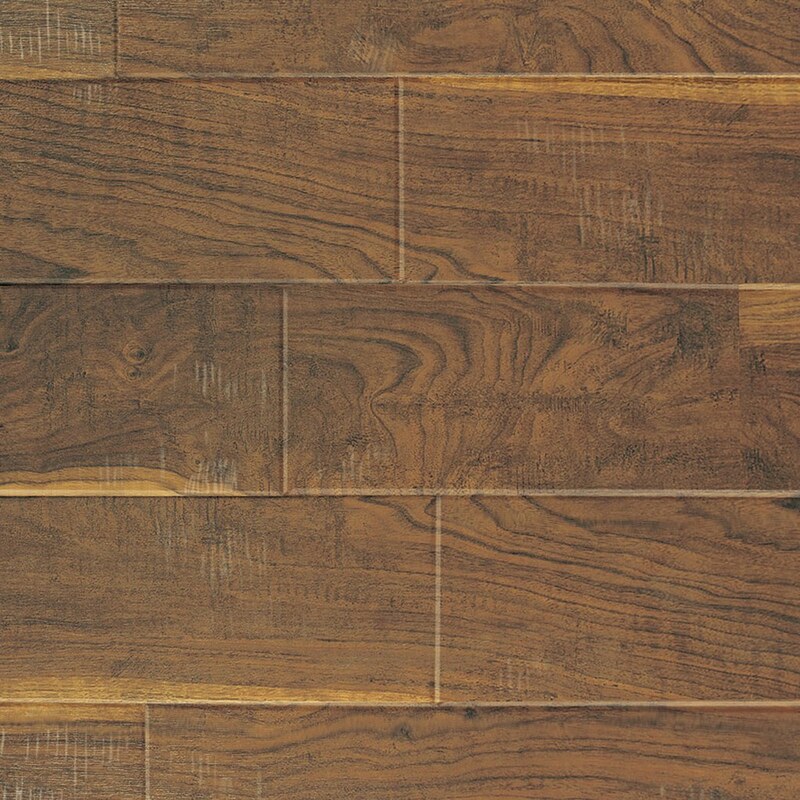 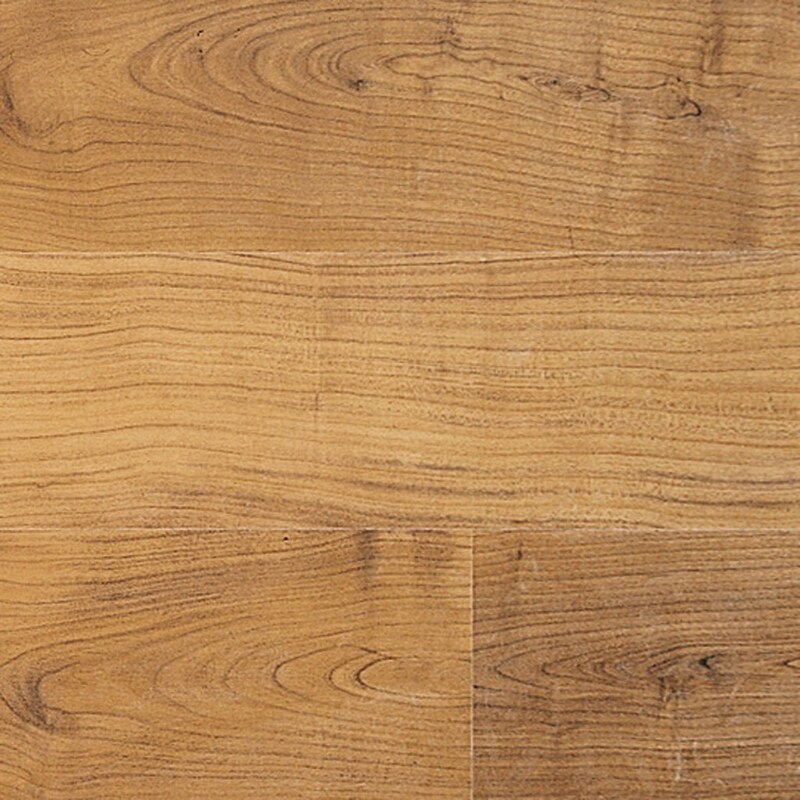 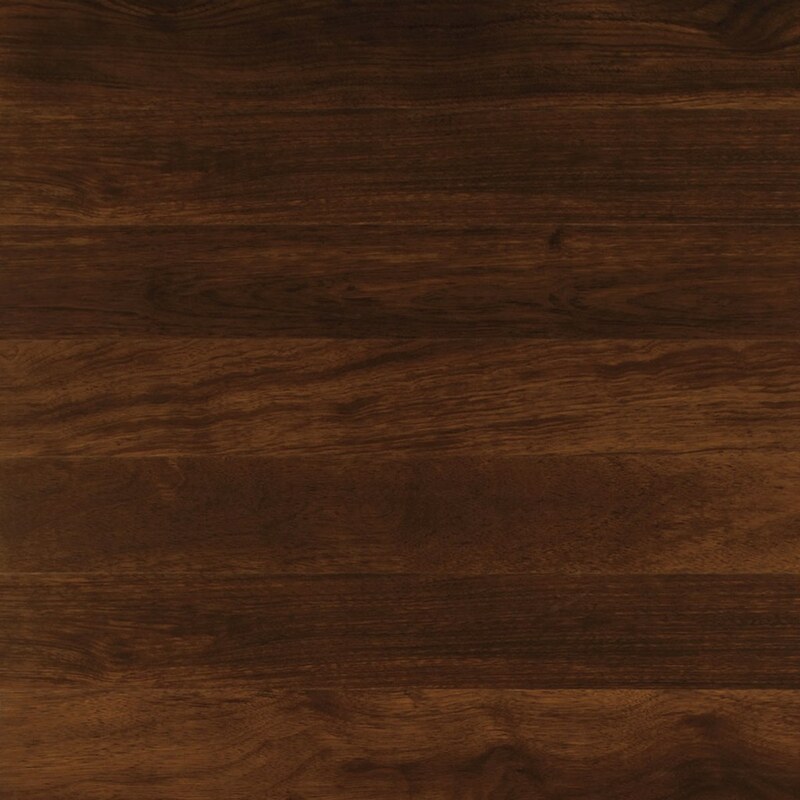 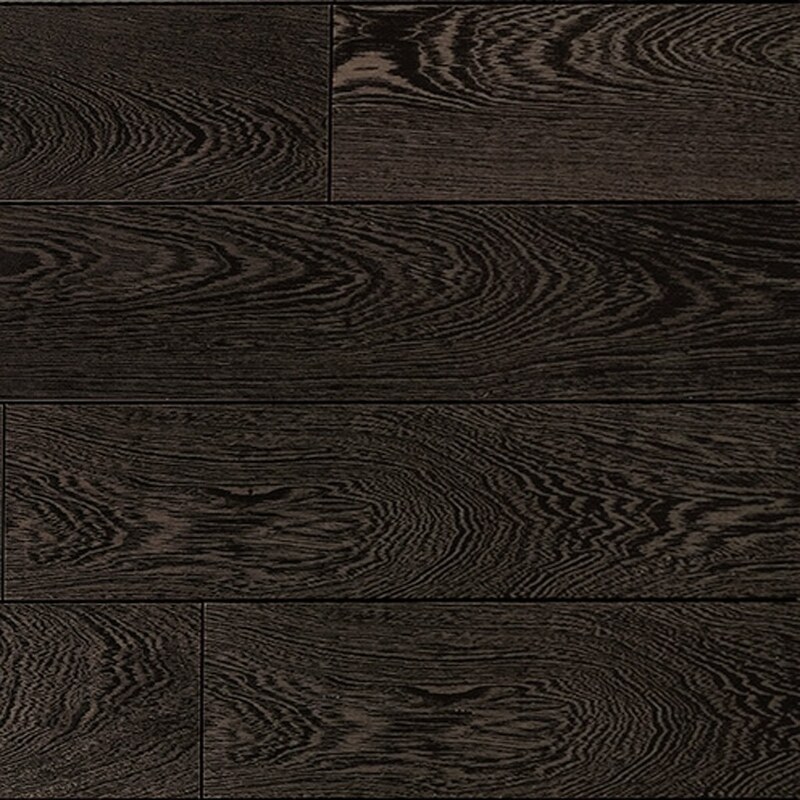 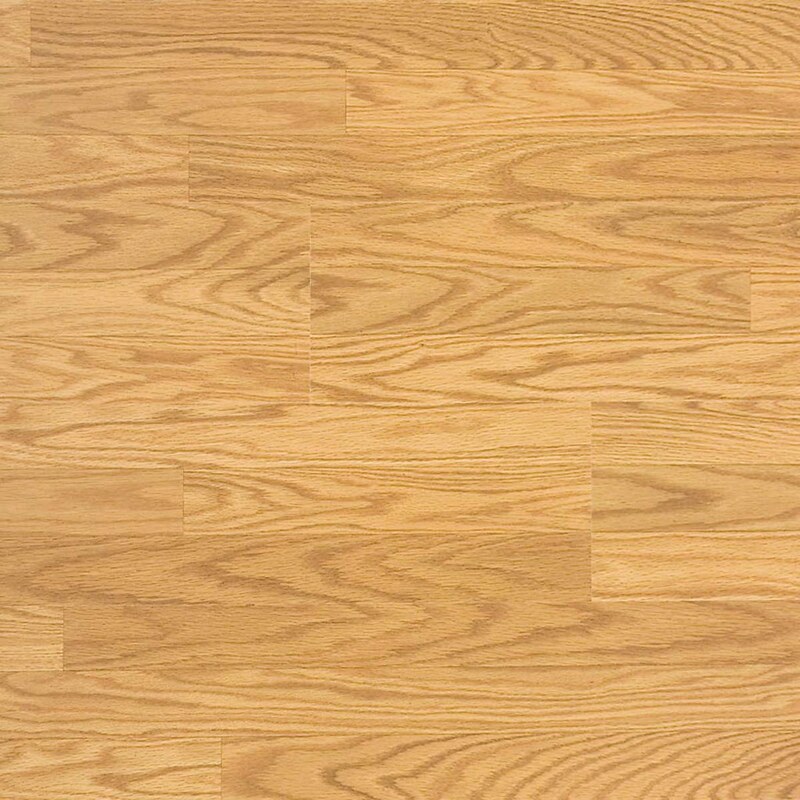 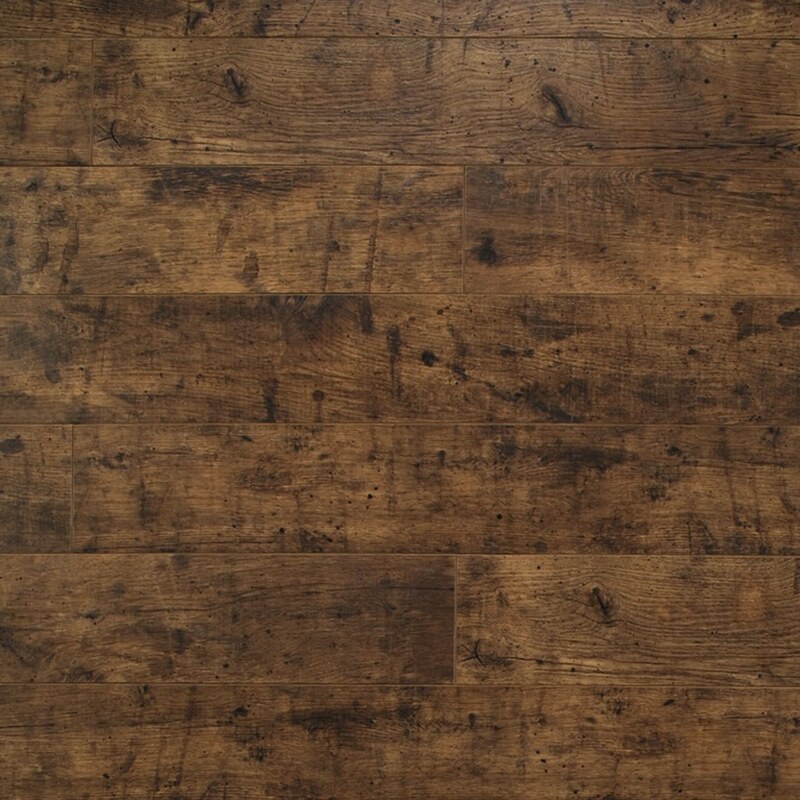 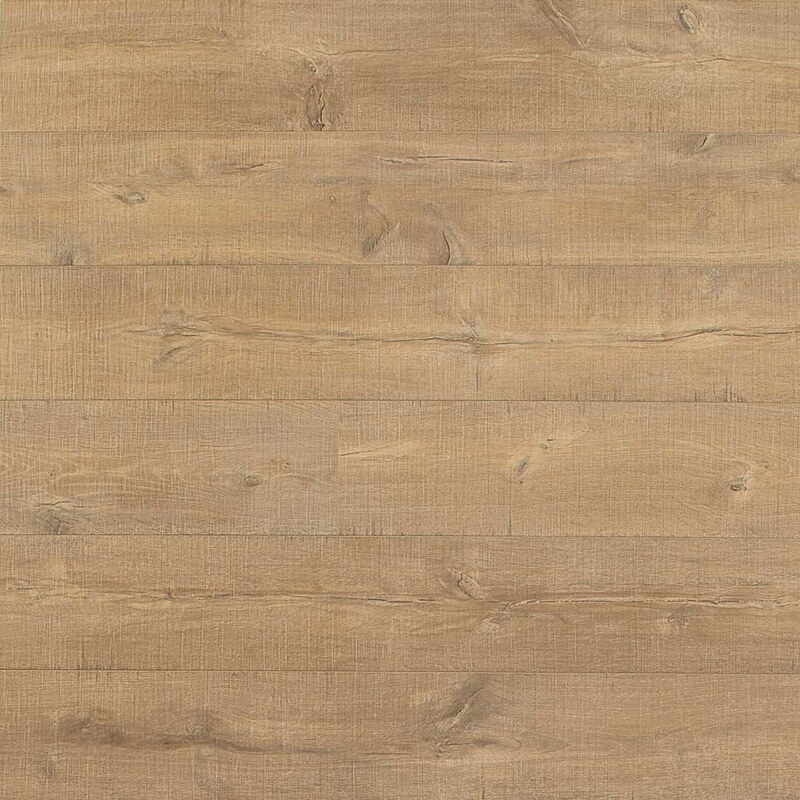 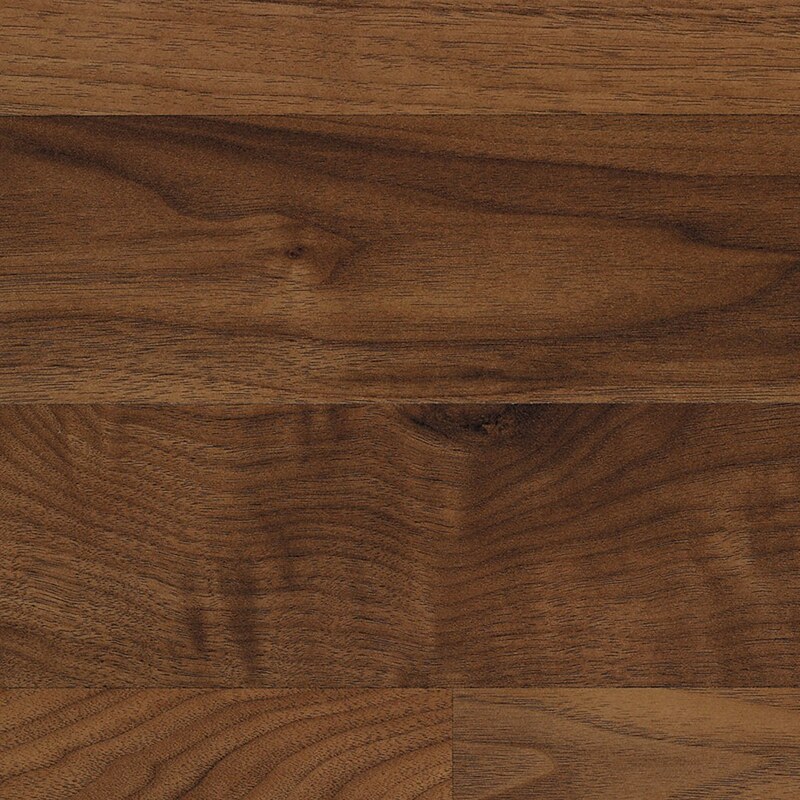 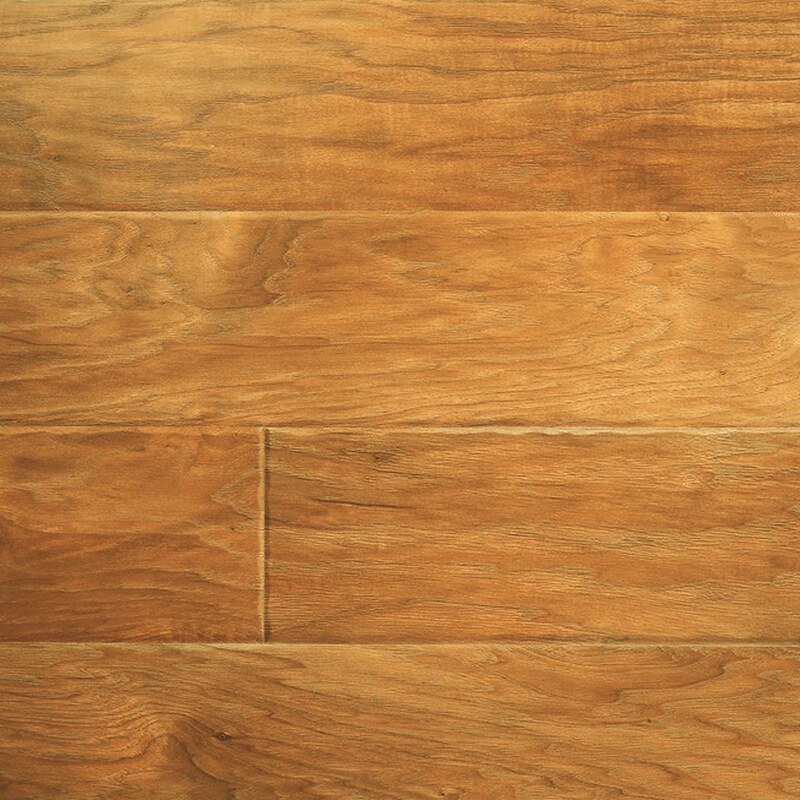 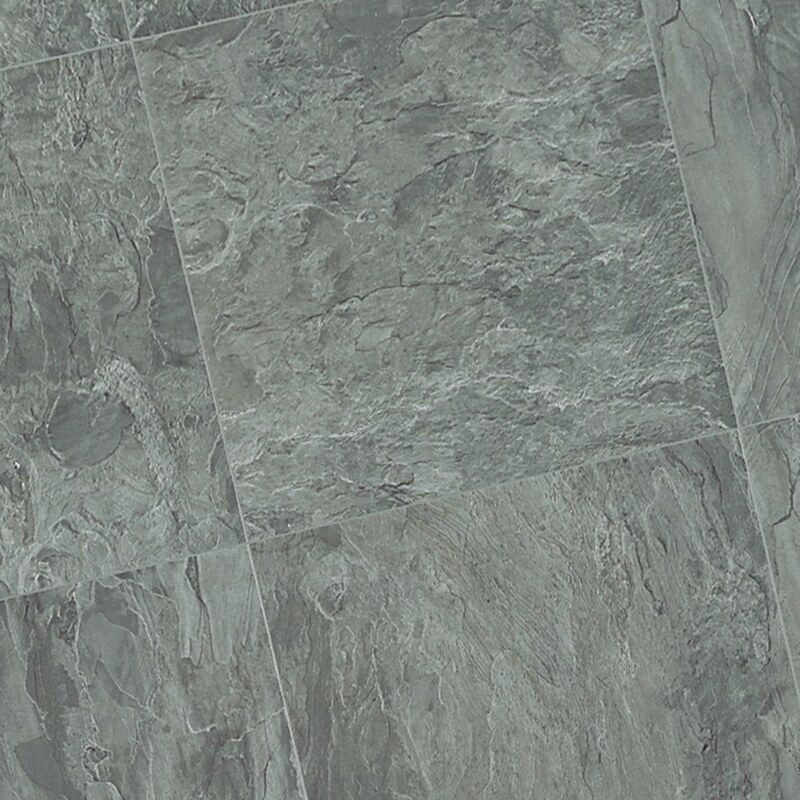 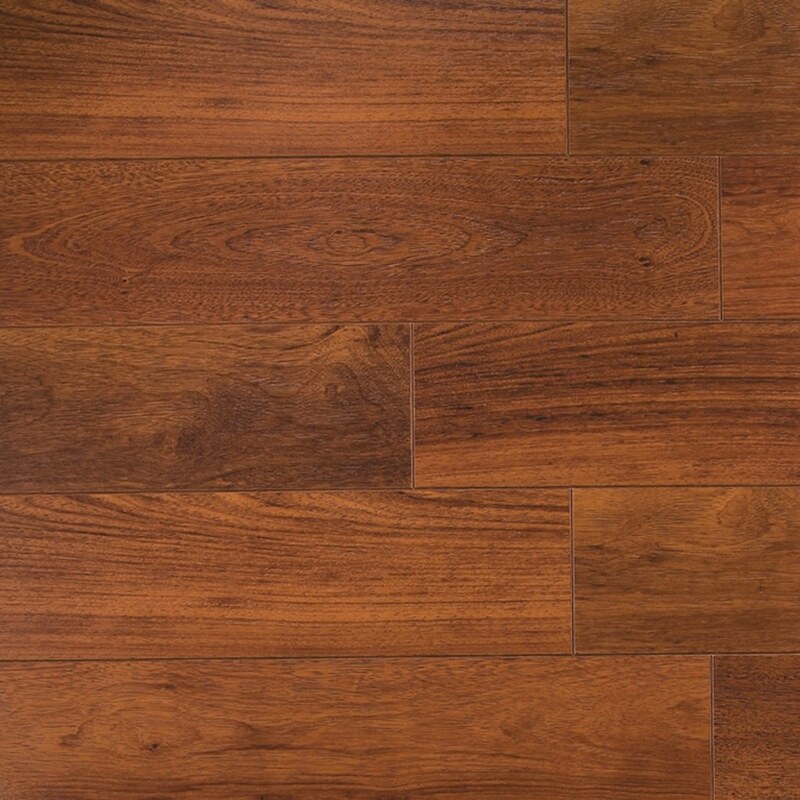 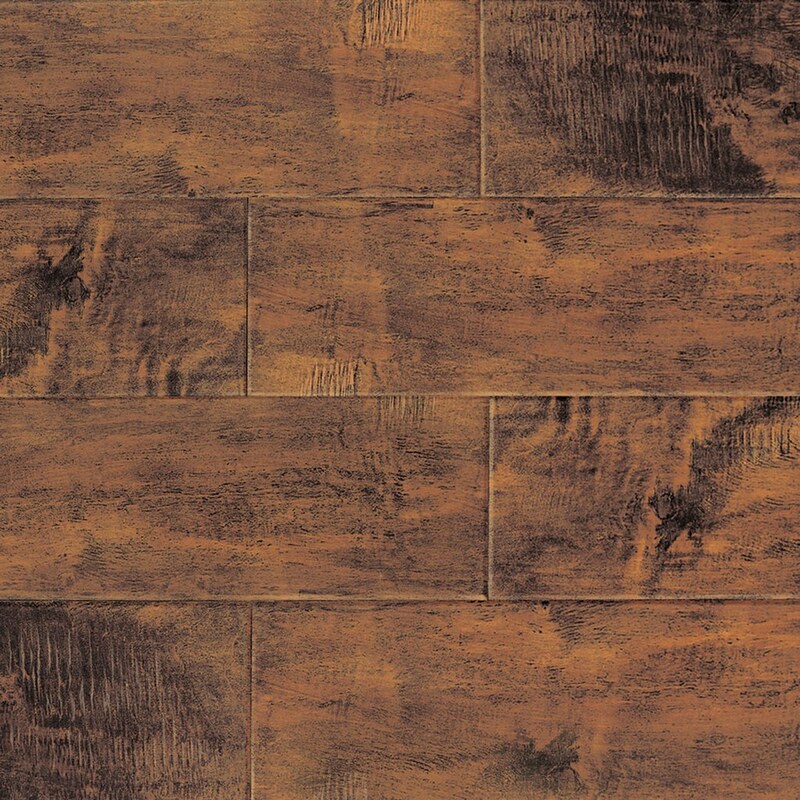 Yeager carries name brand laminates that have proven quality and durability track records. 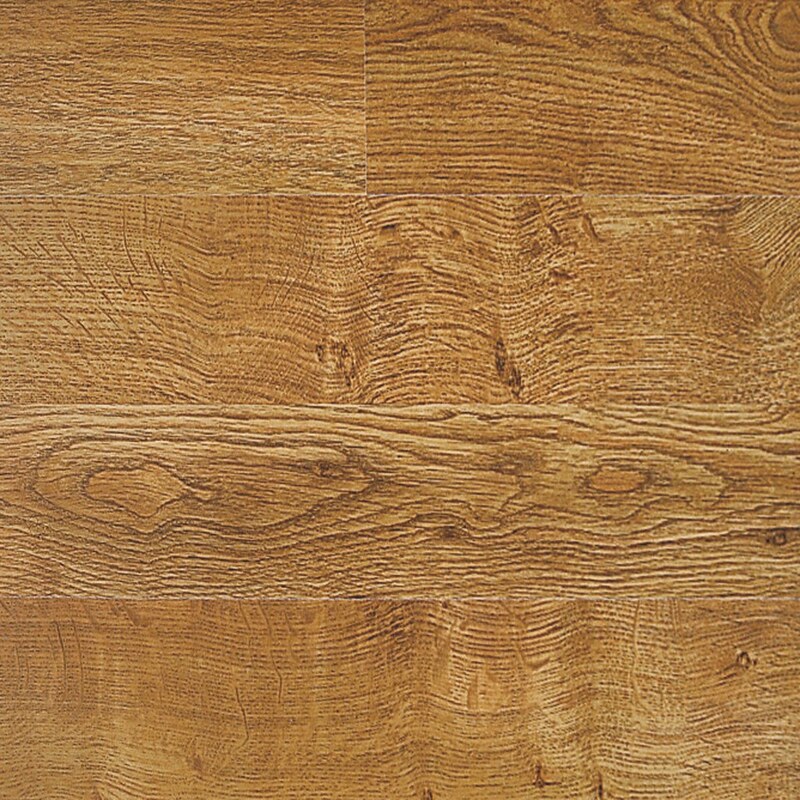 We should know, we sell enough flooring to understand which products preform great over long periods of time. 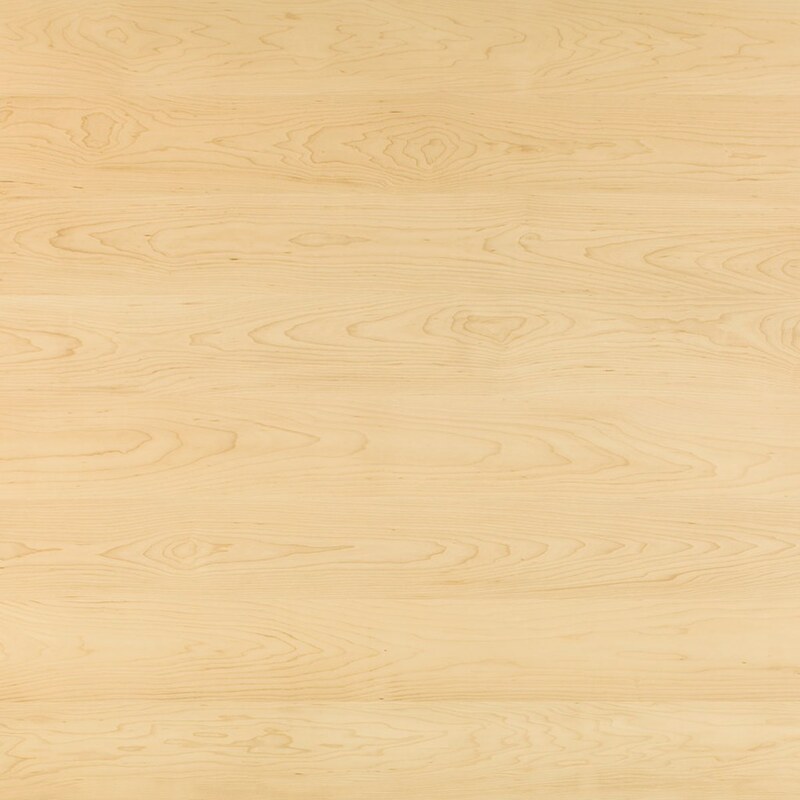 Why is that important to you? 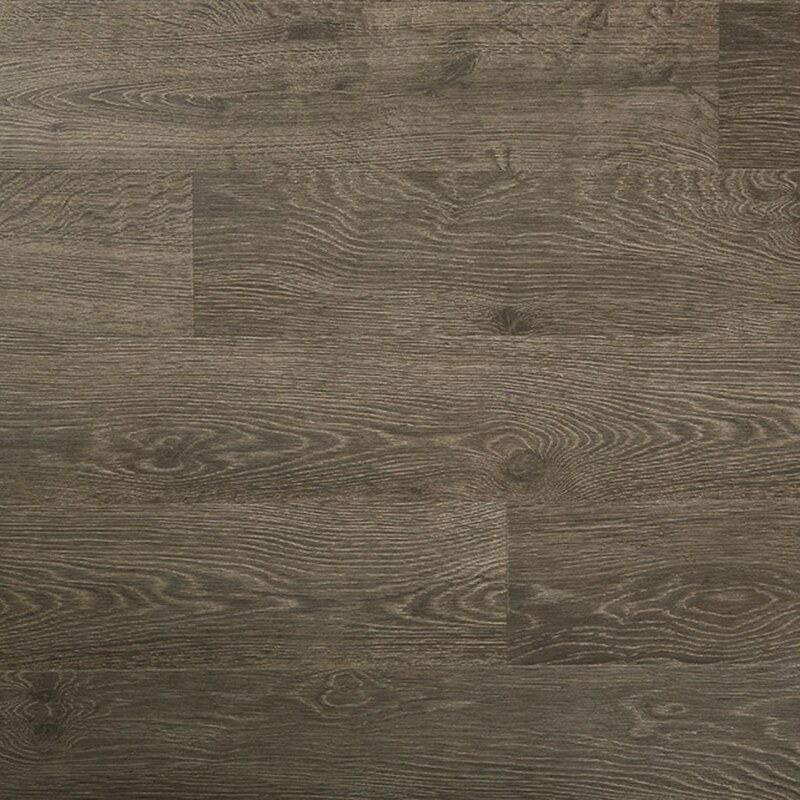 The last thing you want is the new wood flooring to swell or buckle due to poor quality imports or a wrong product installed in the wrong area. 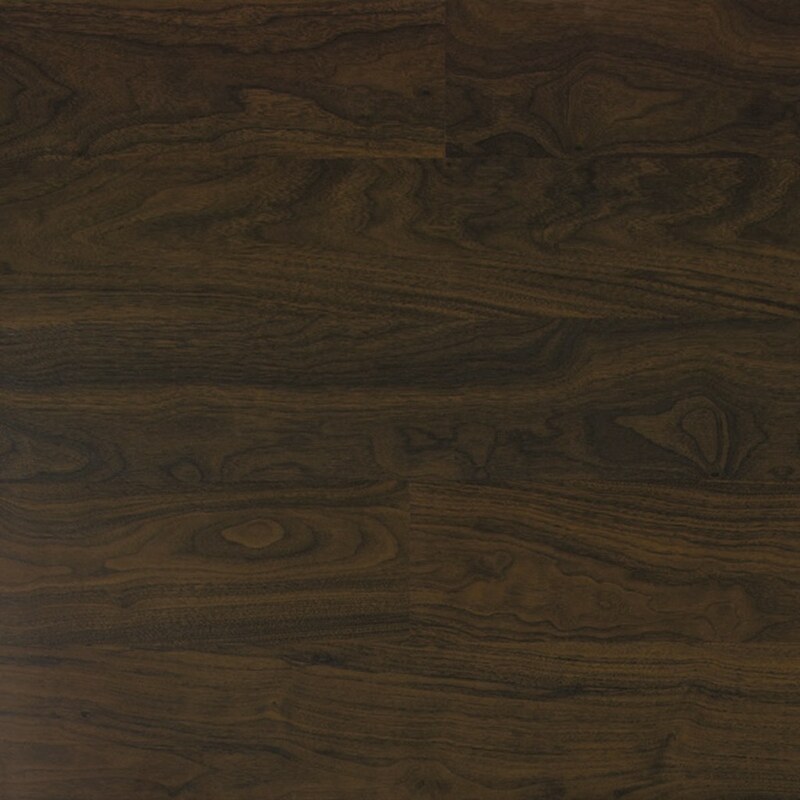 Yeager will save you from those nightmares. 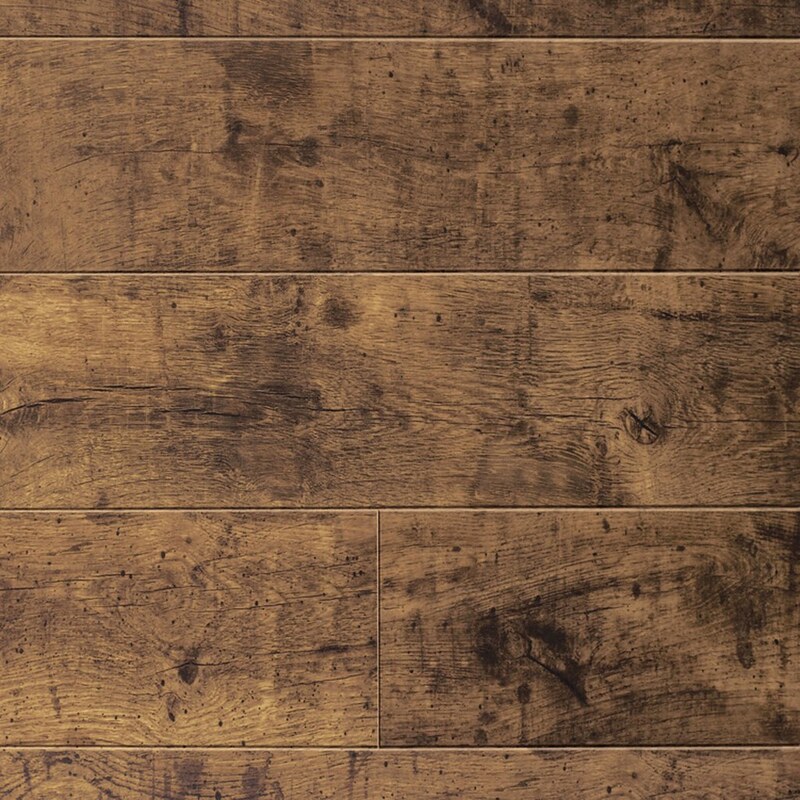 Since 1944, for seven decades and three generations we’ve been doing what best for our customers, that’s just the Yeager way.